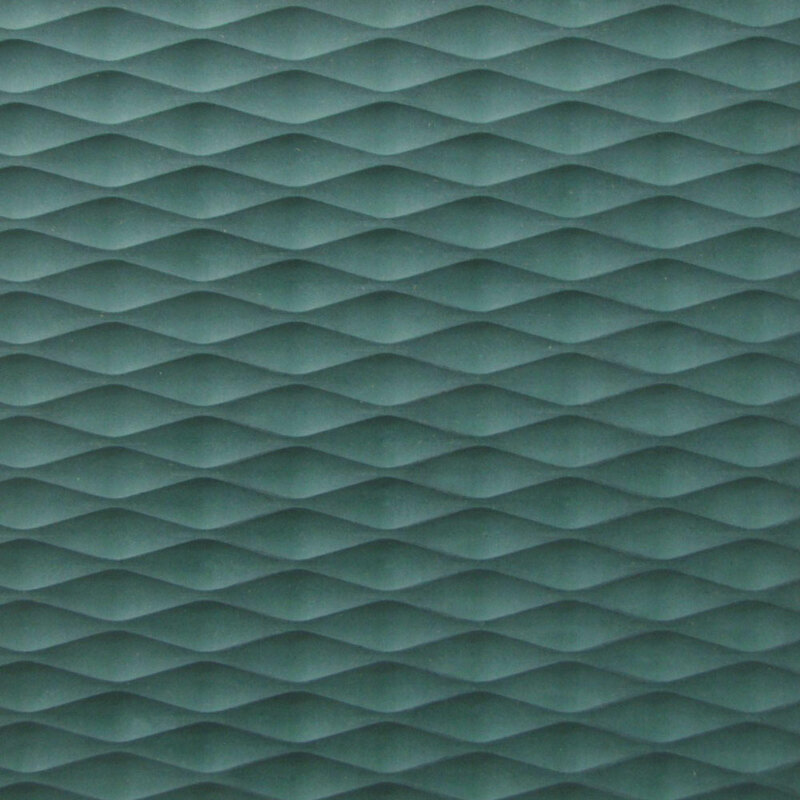 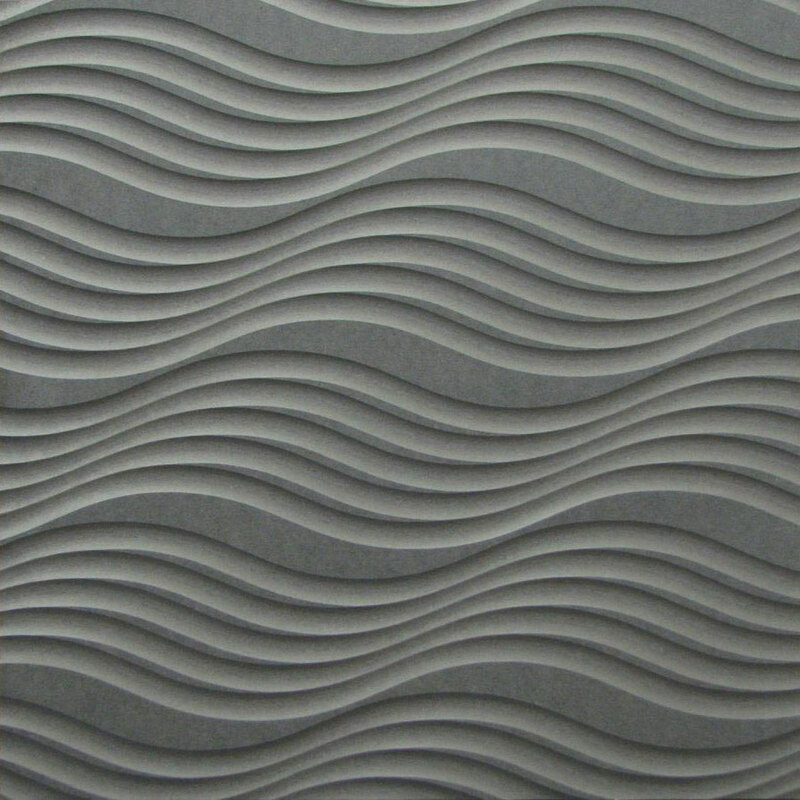 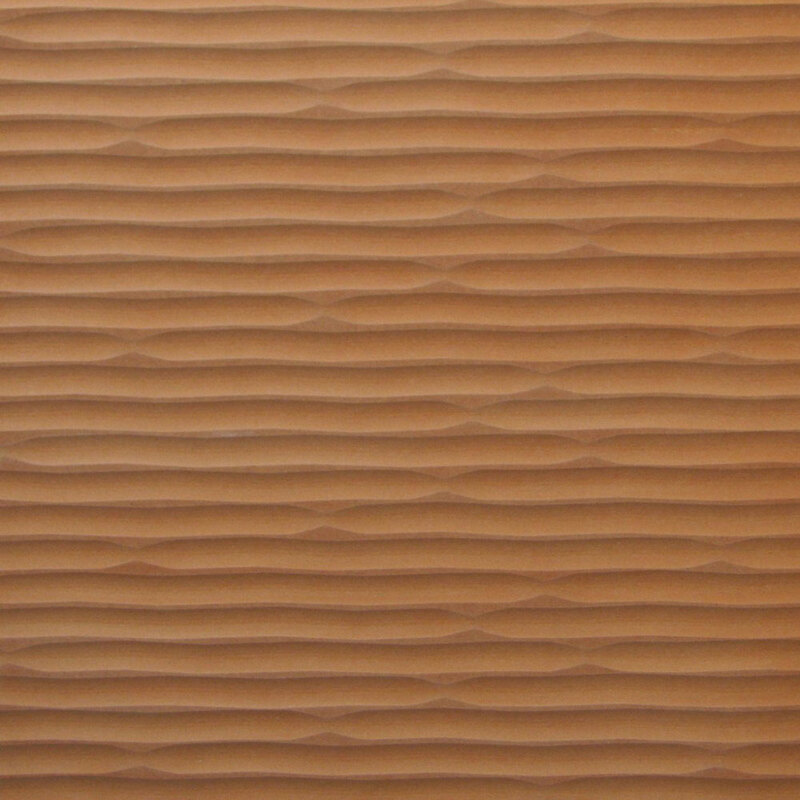 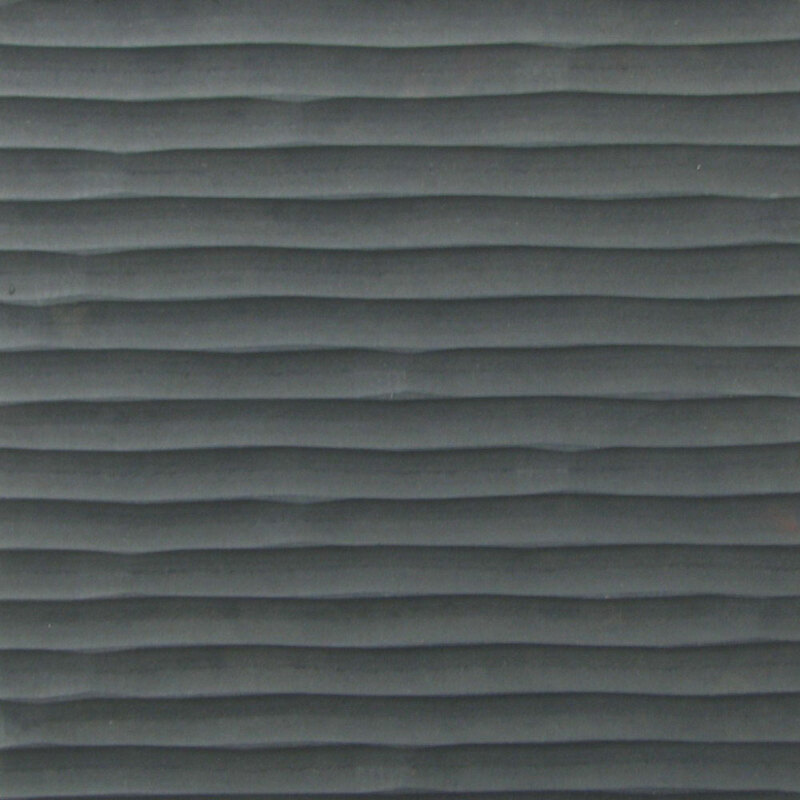 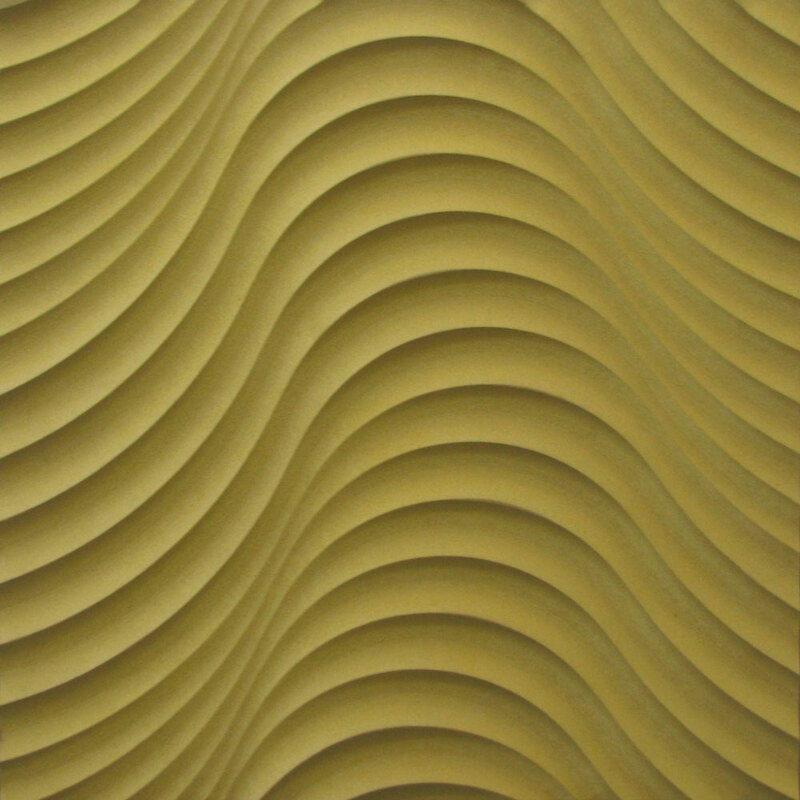 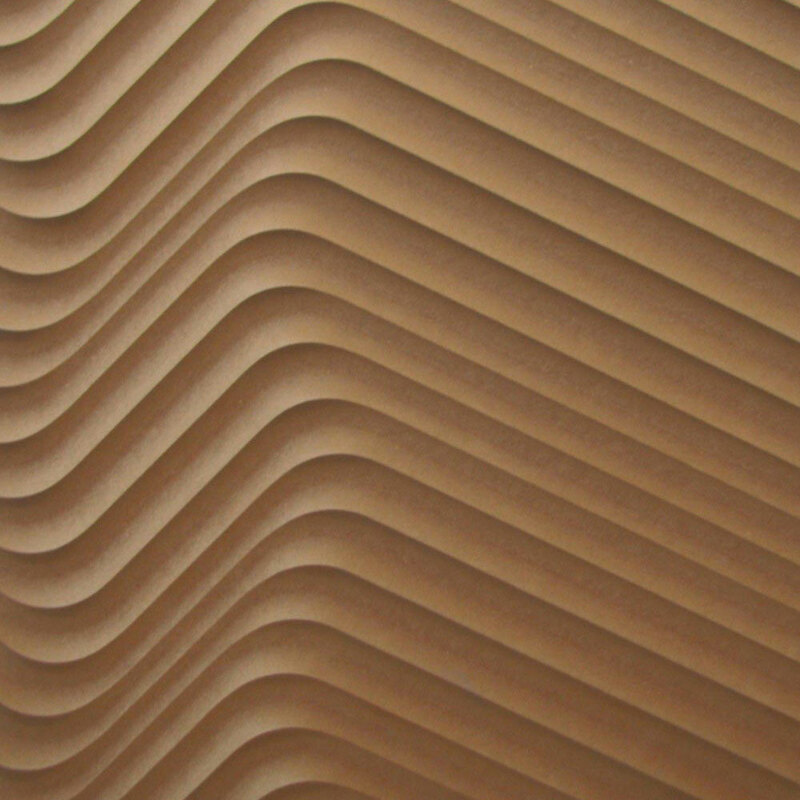 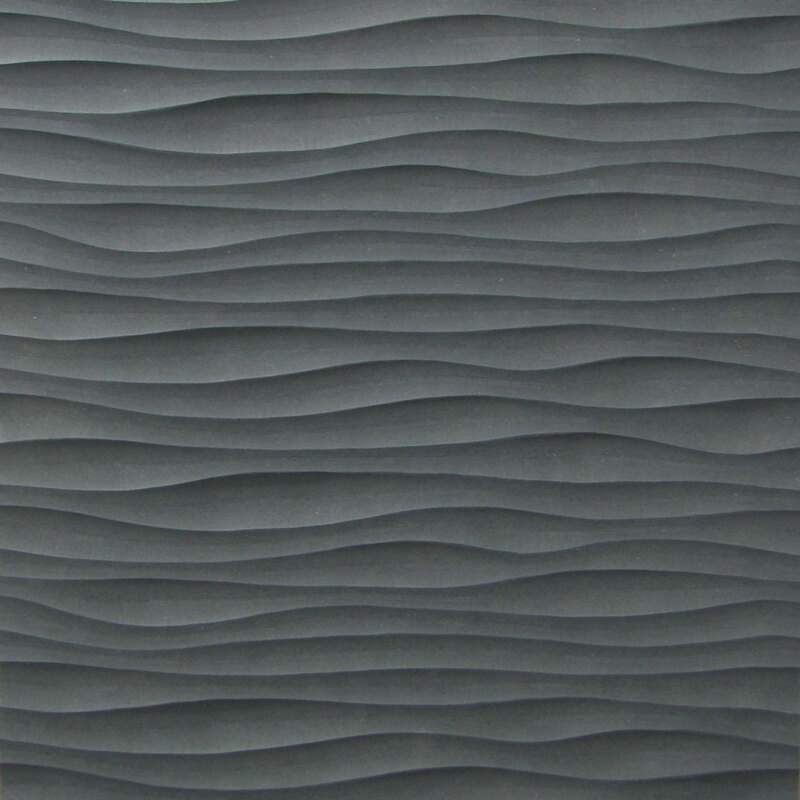 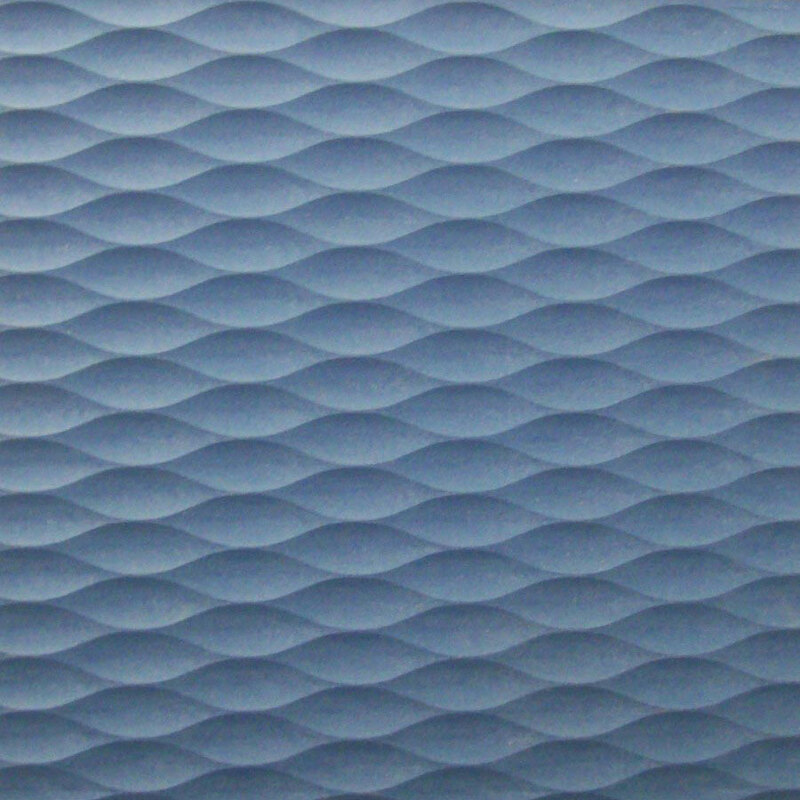 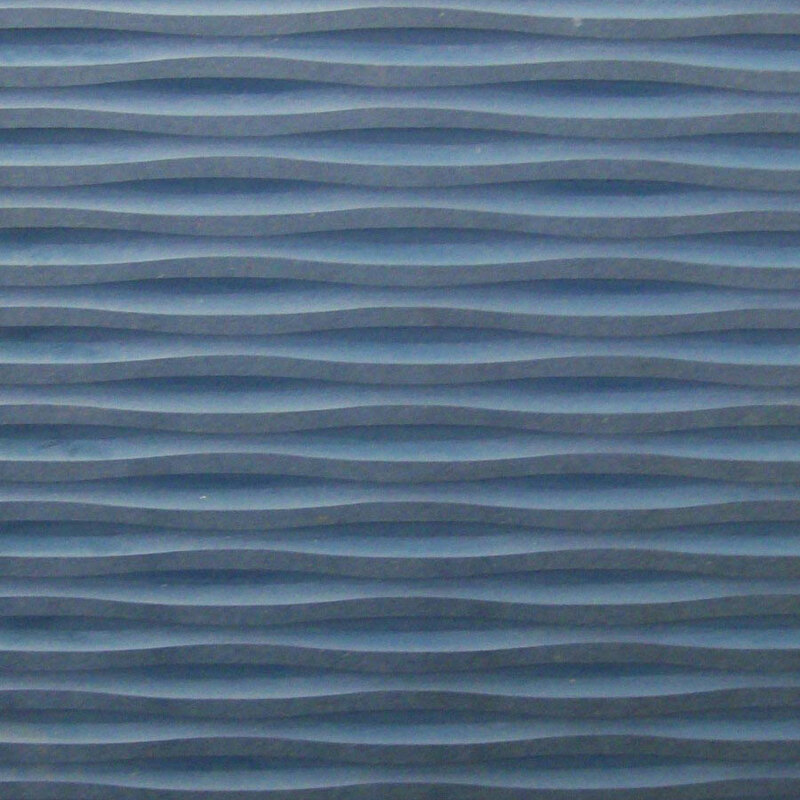 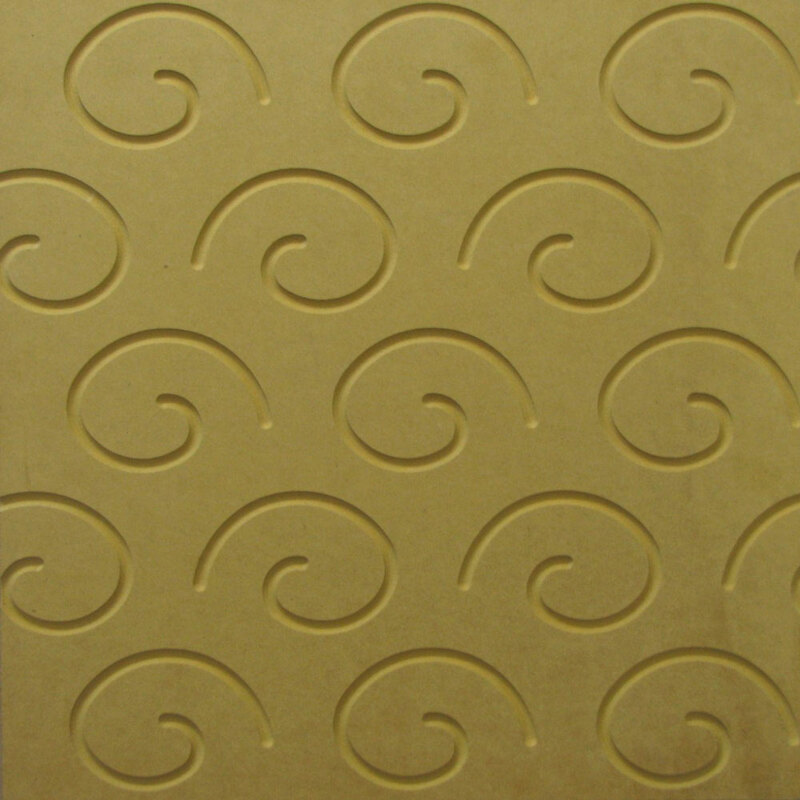 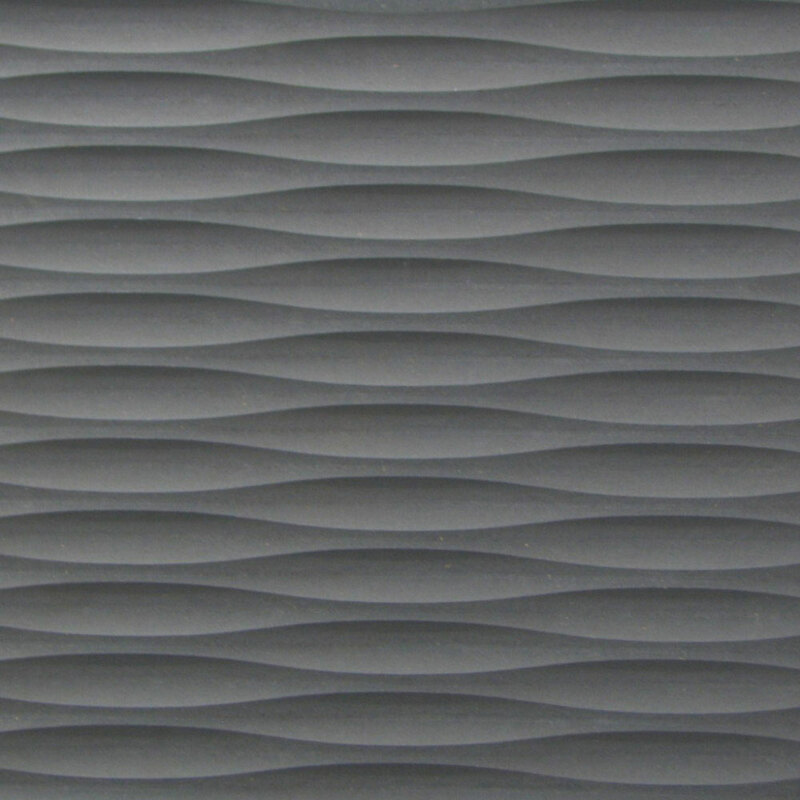 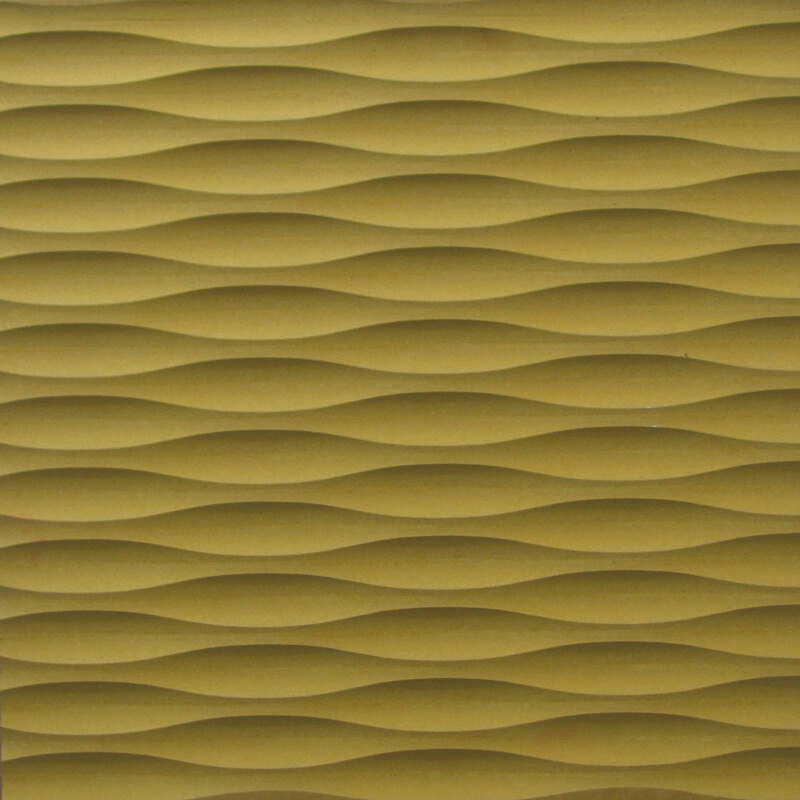 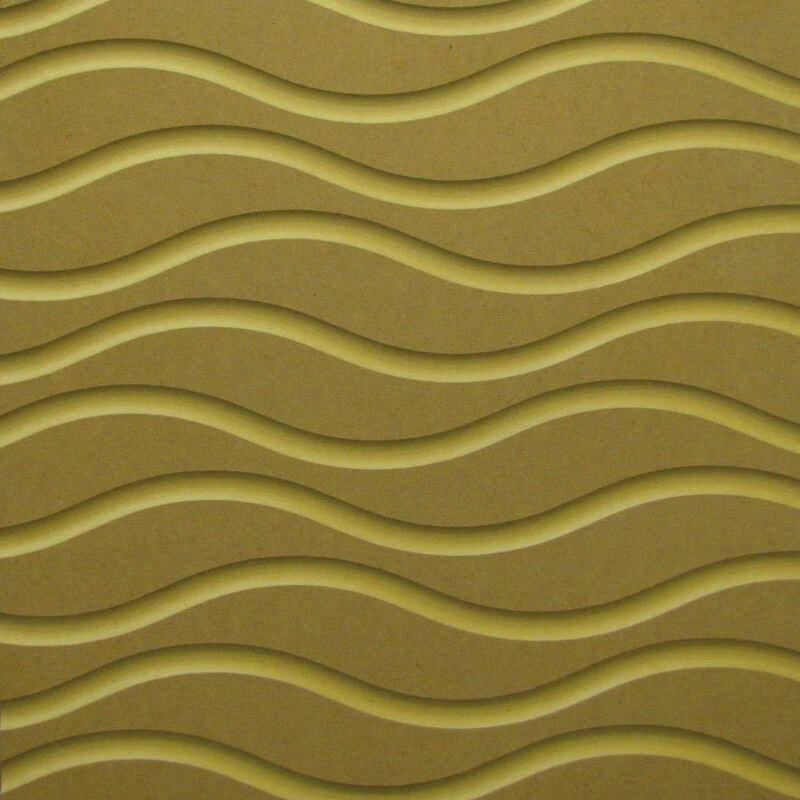 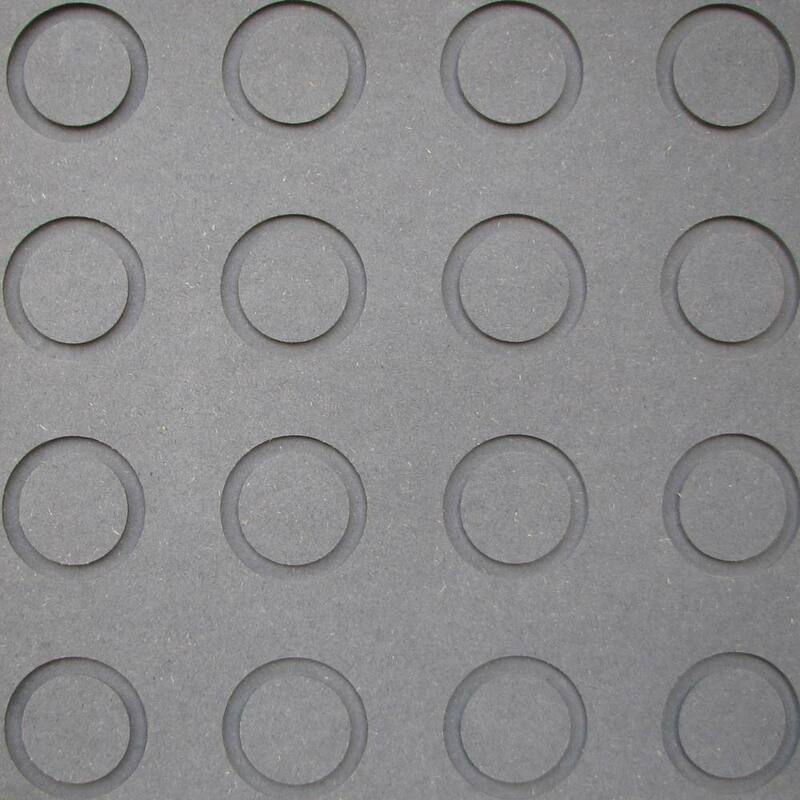 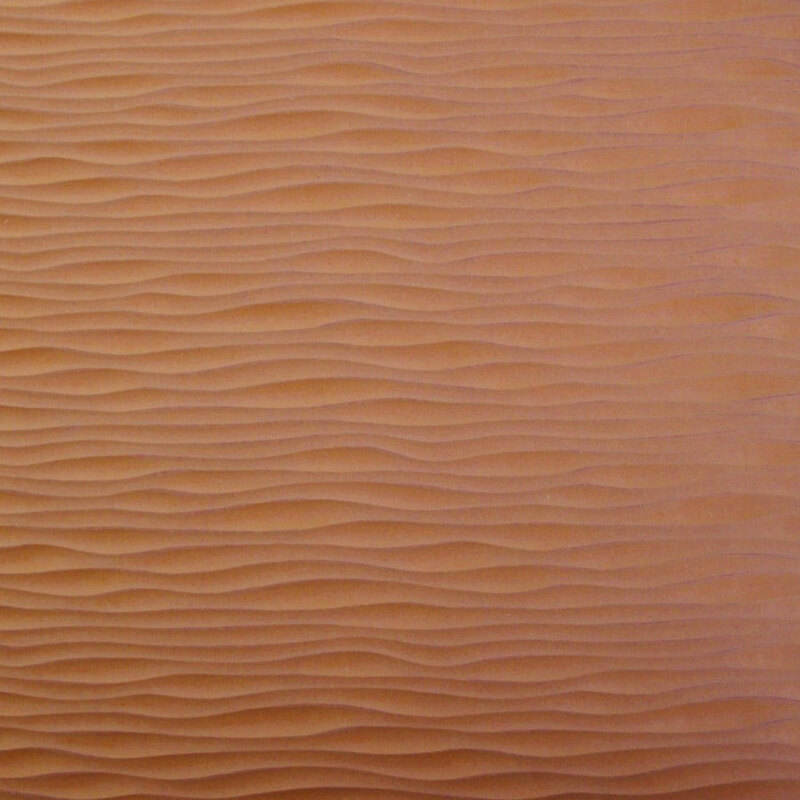 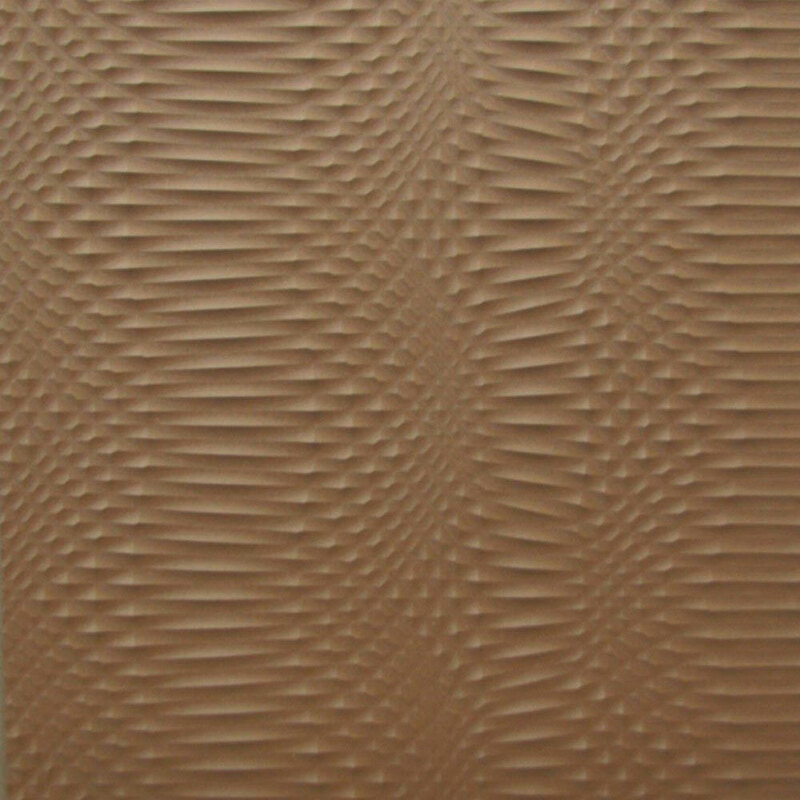 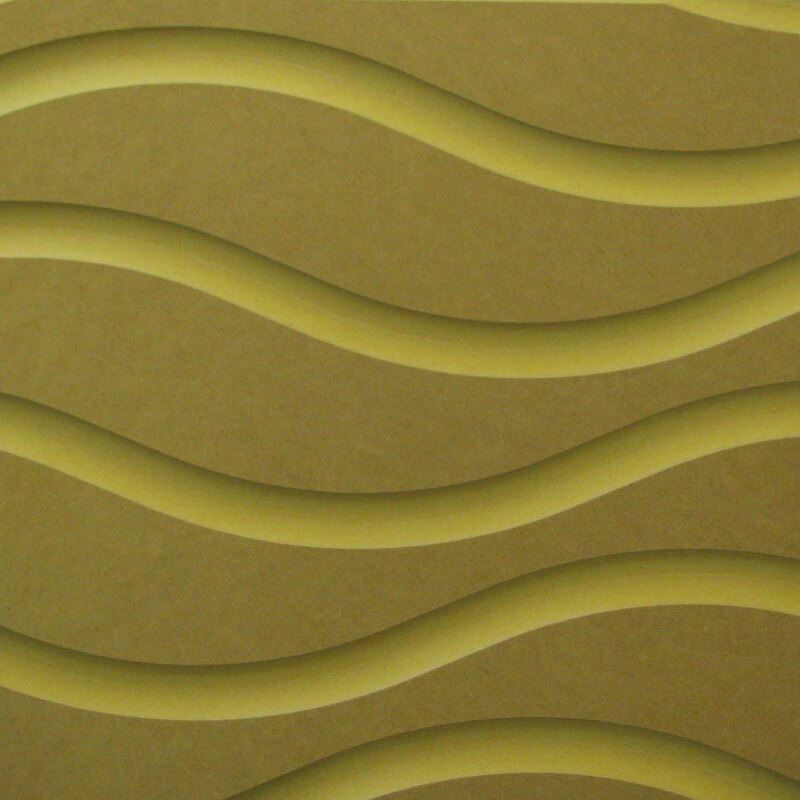 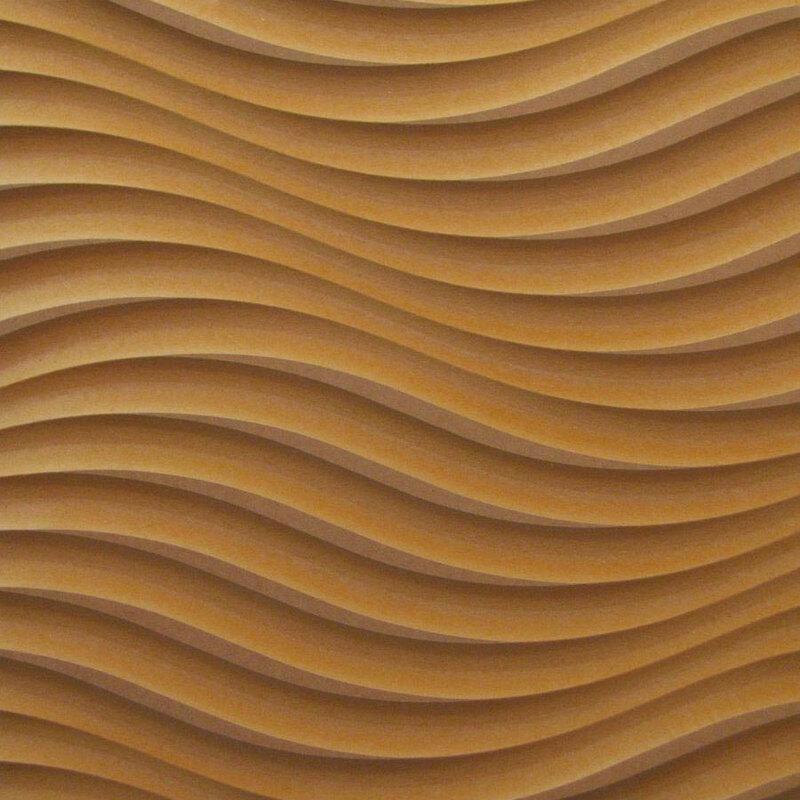 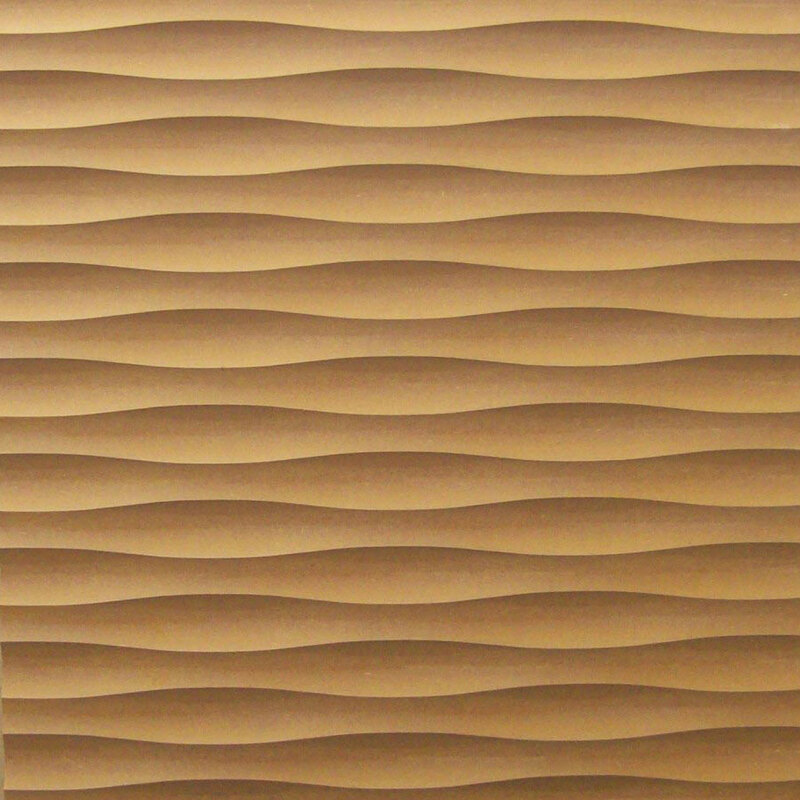 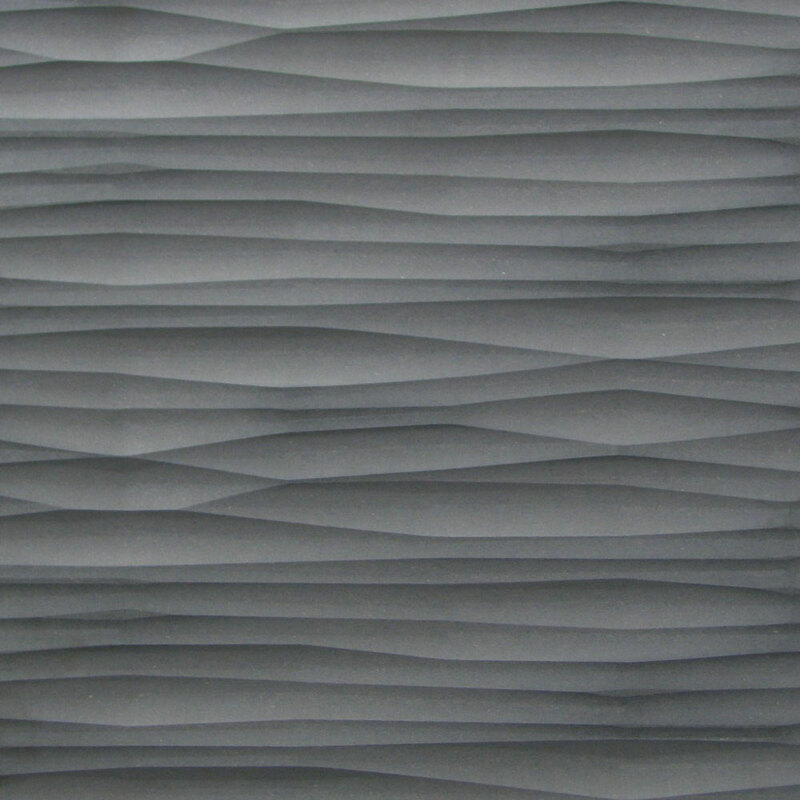 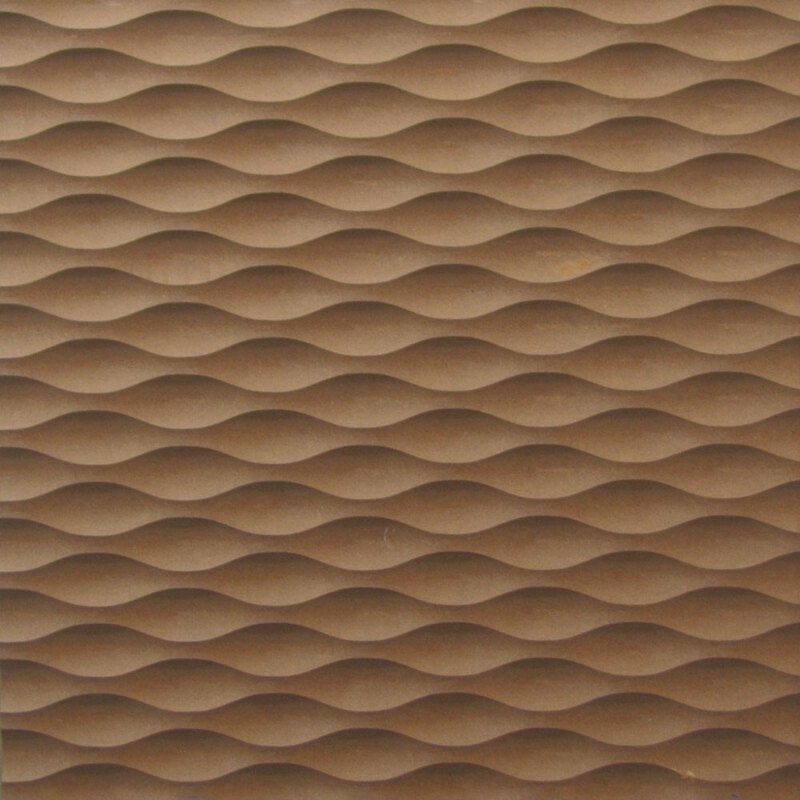 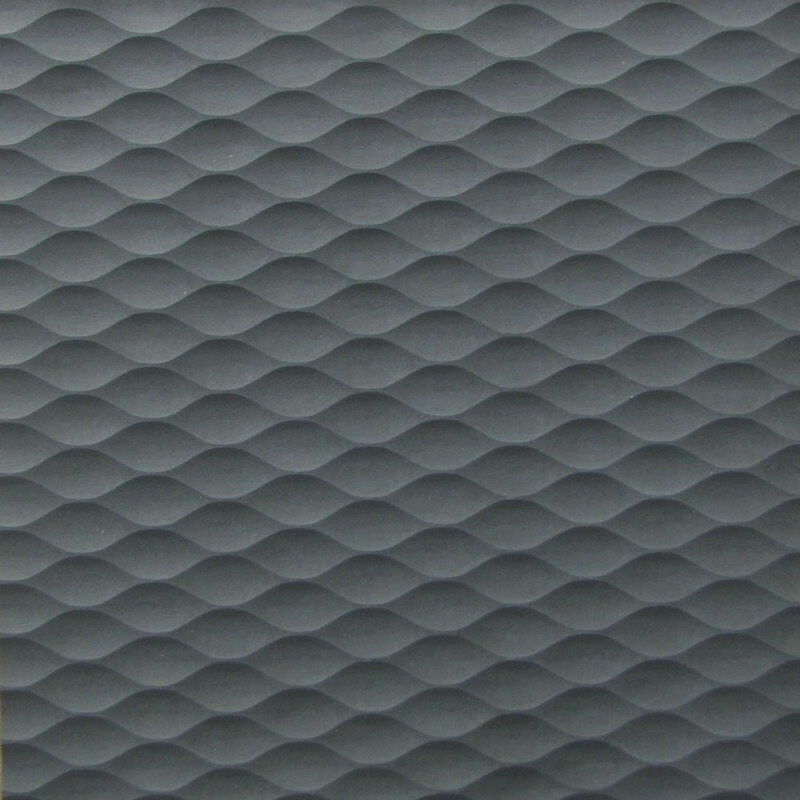 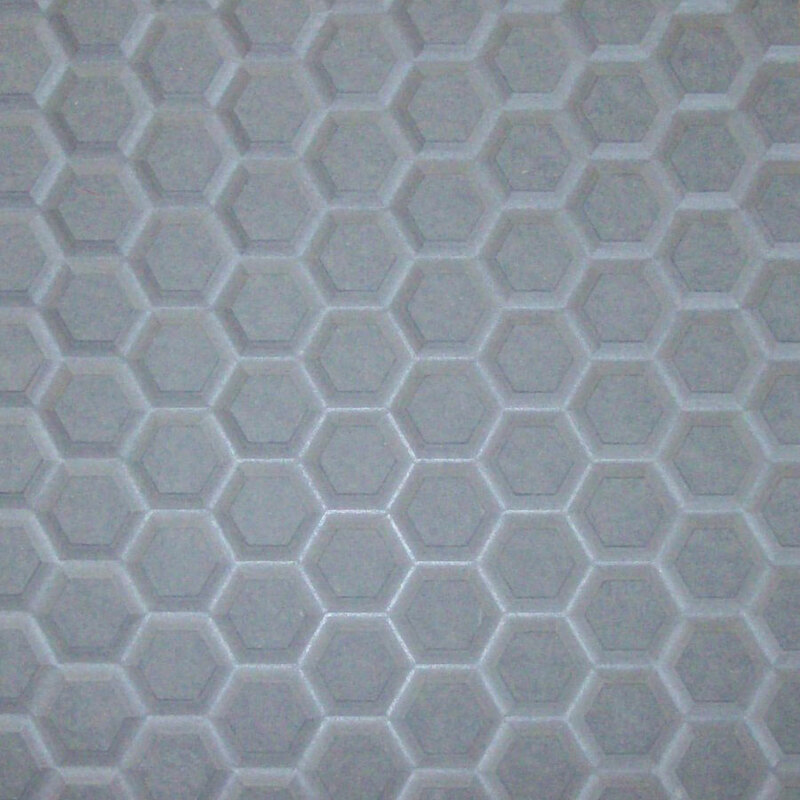 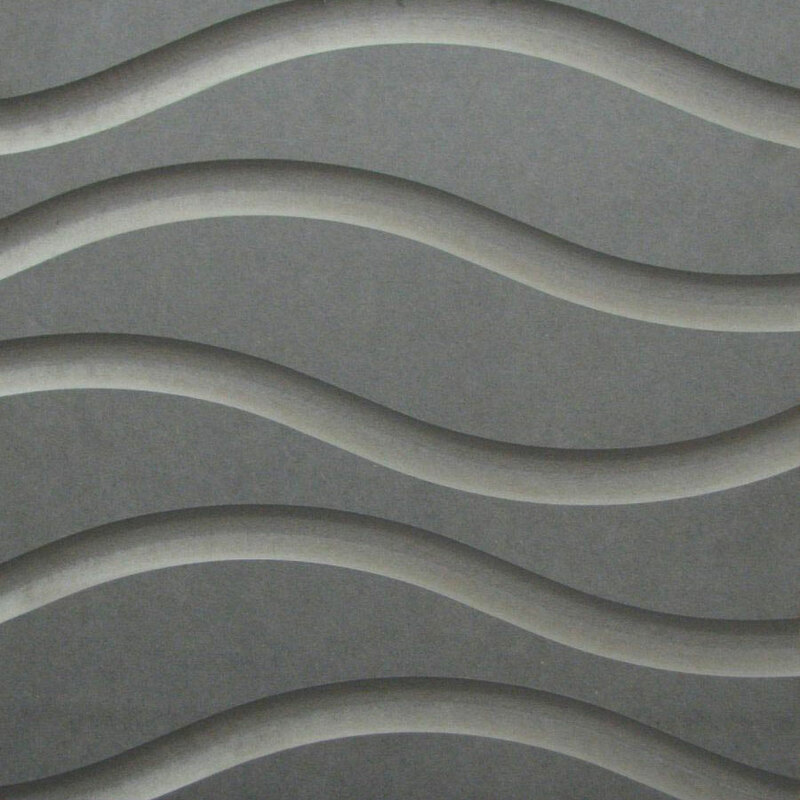 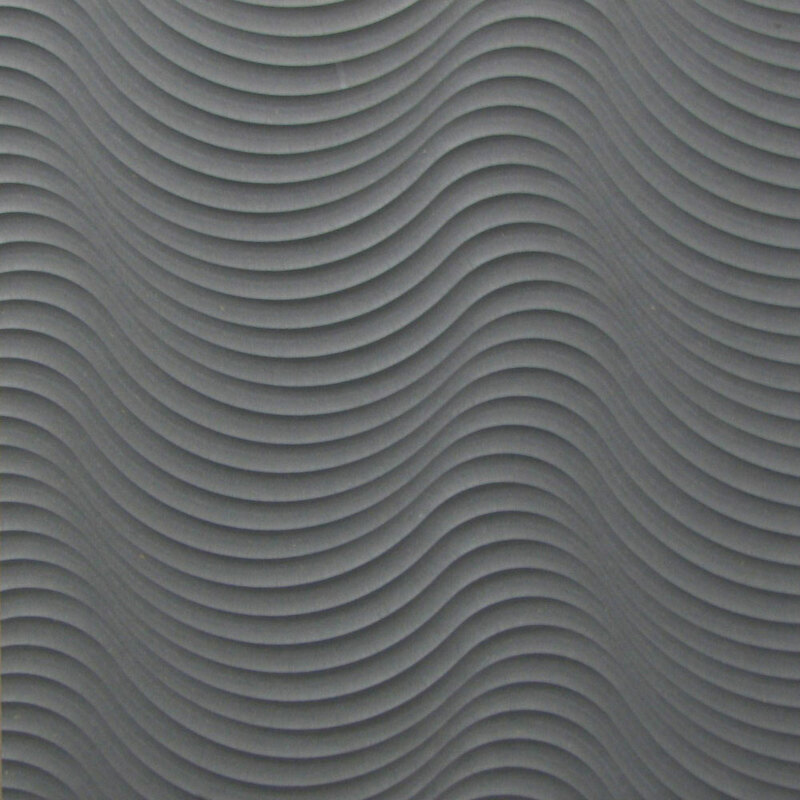 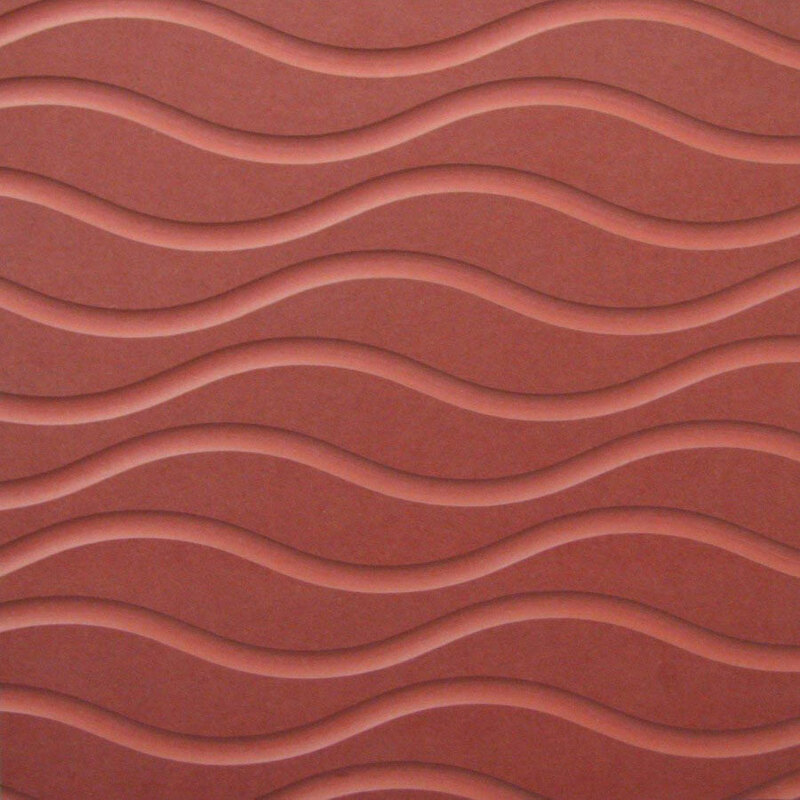 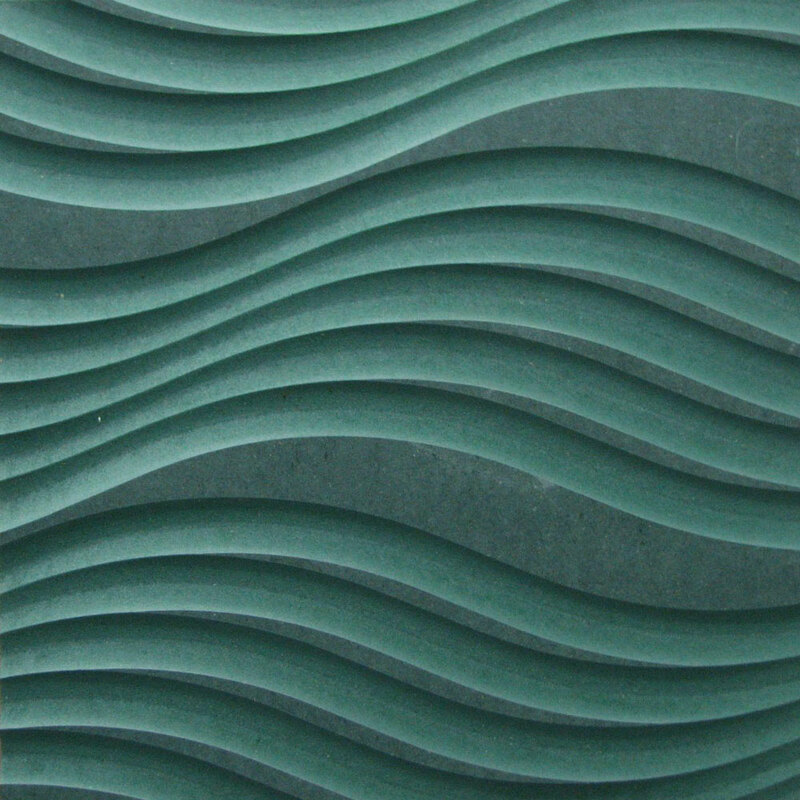 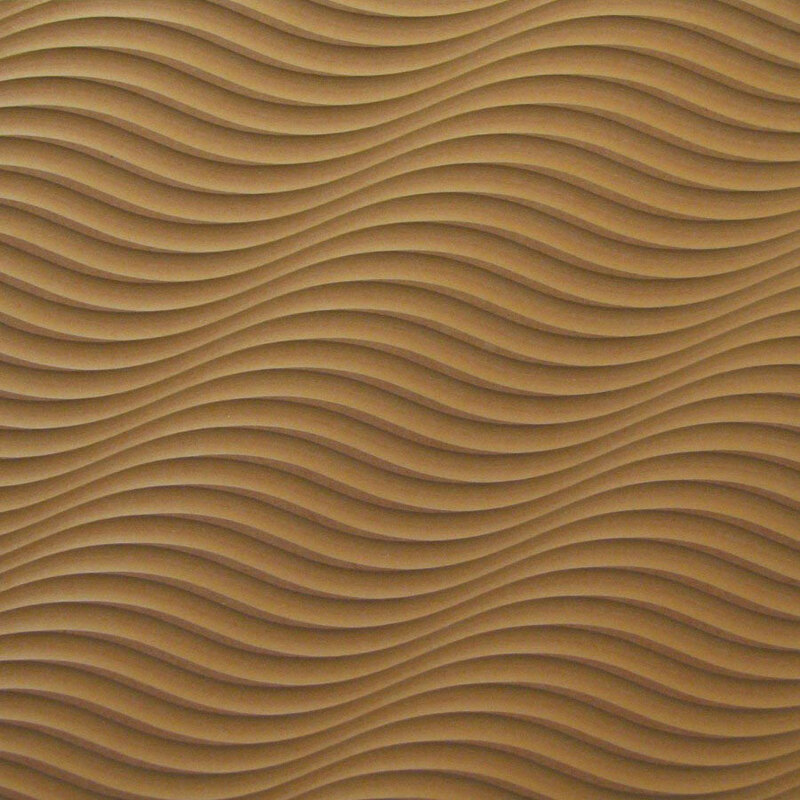 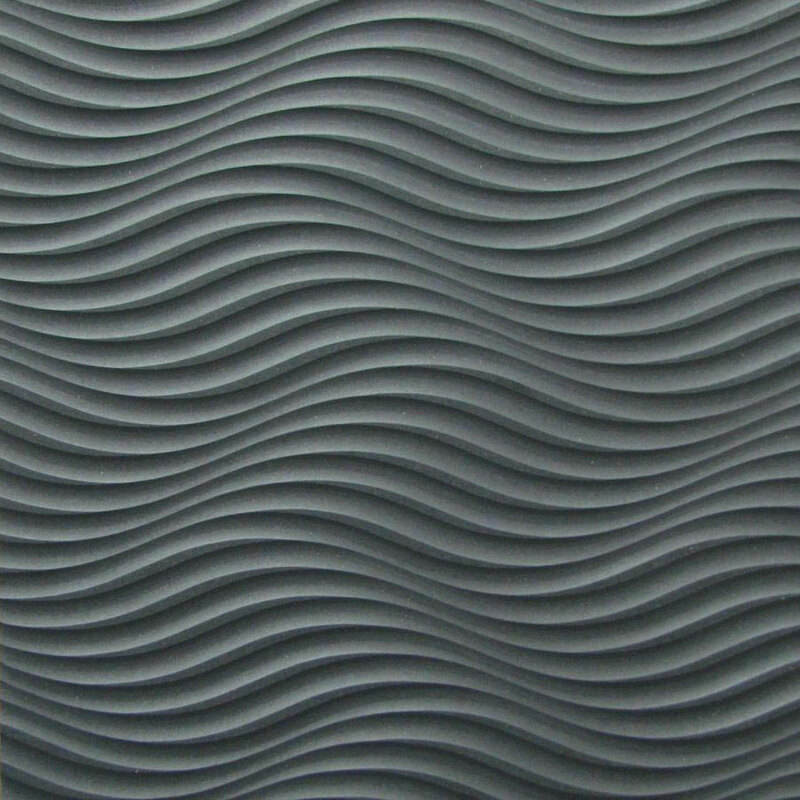 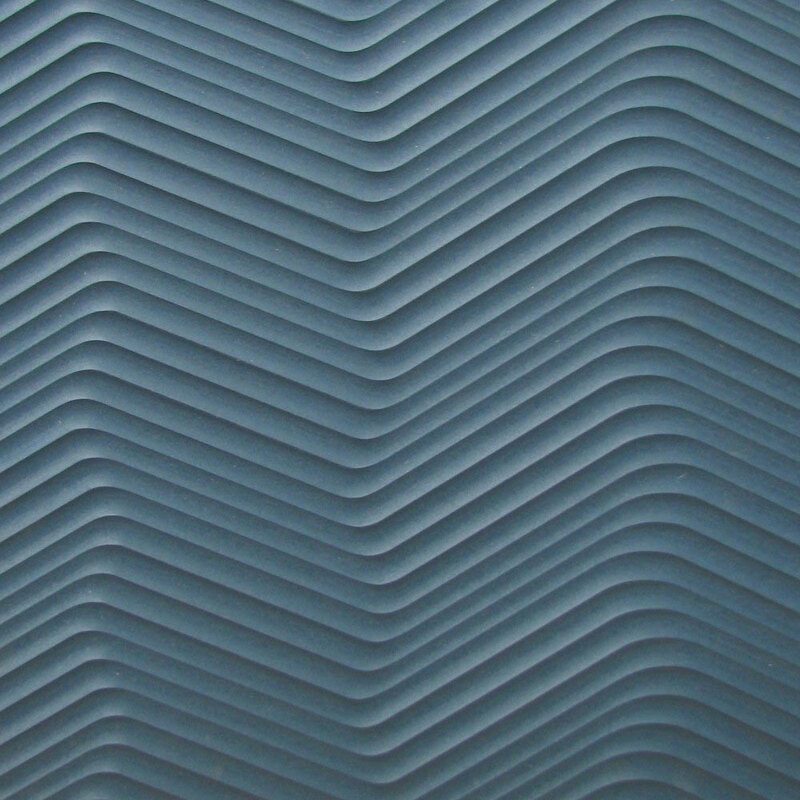 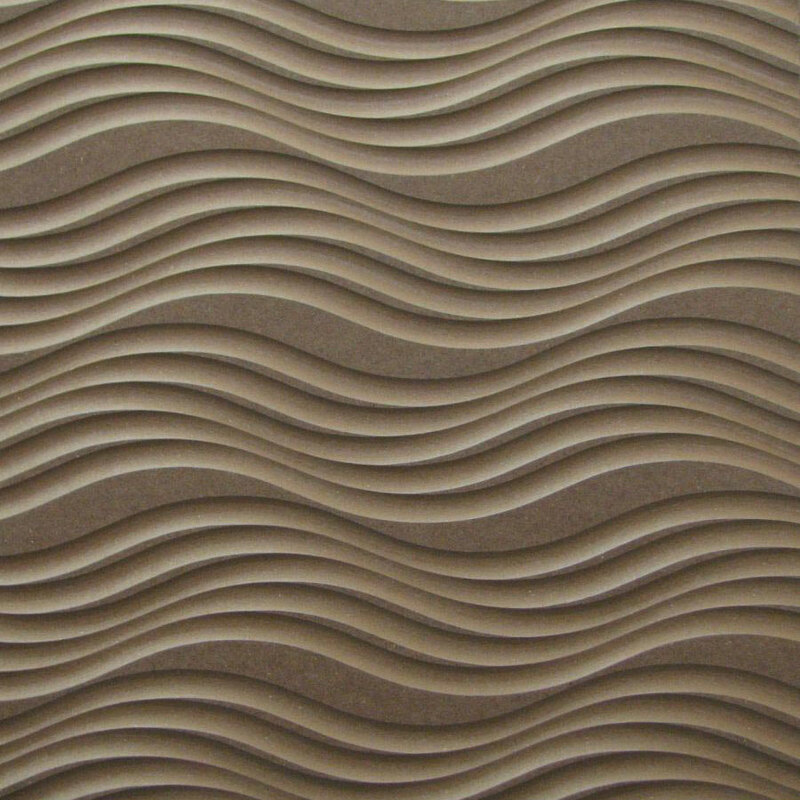 CNC Texture is a highly sought after and popular 3D surface design. 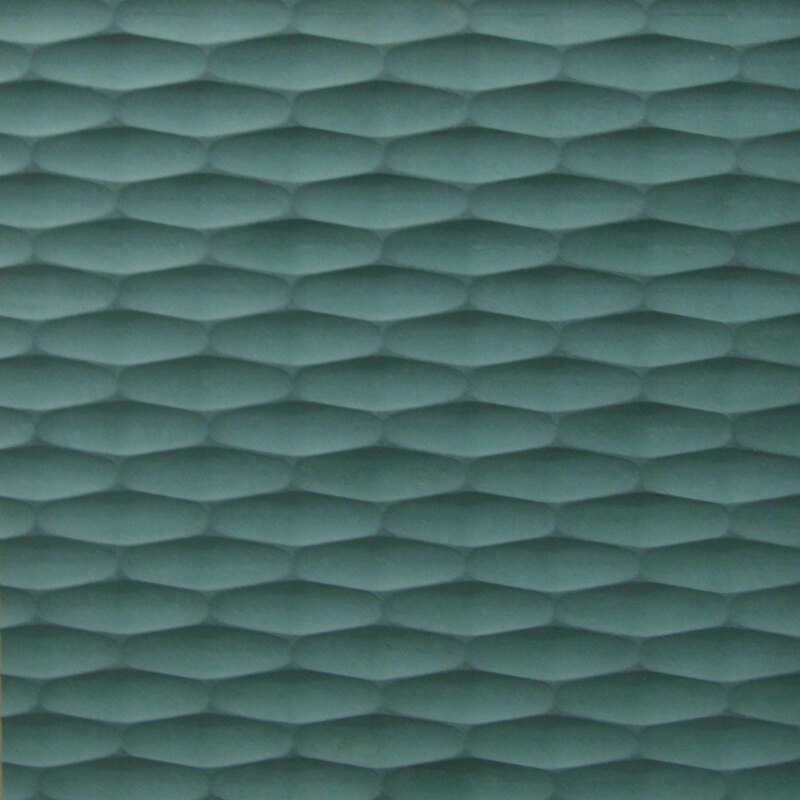 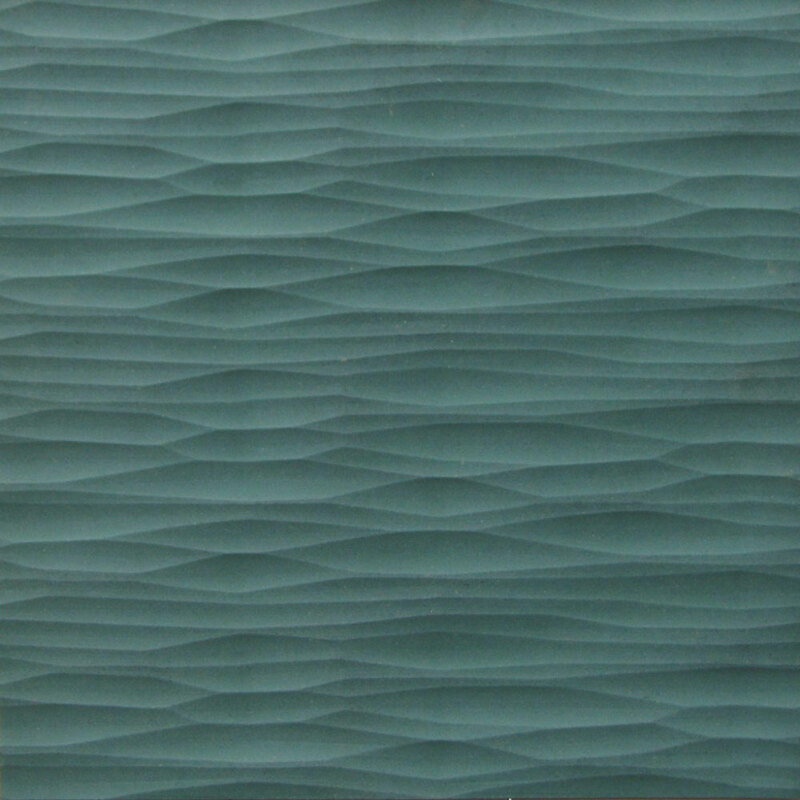 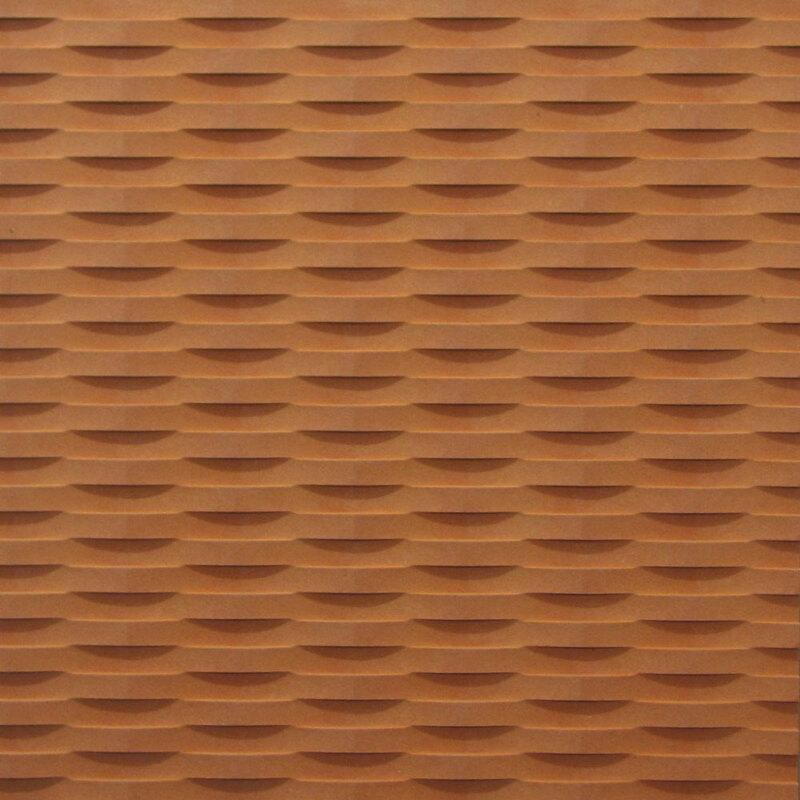 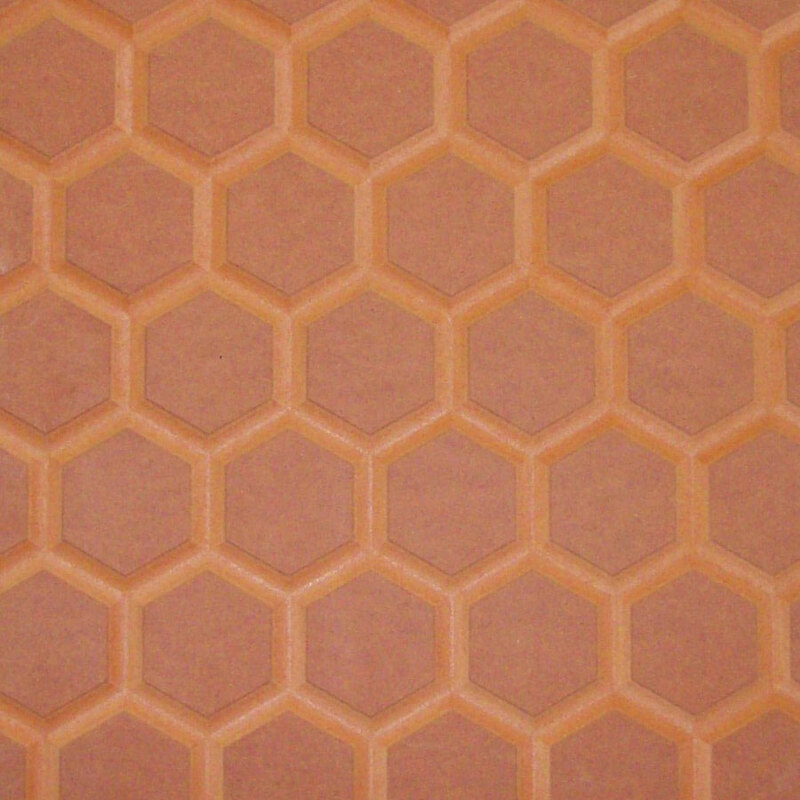 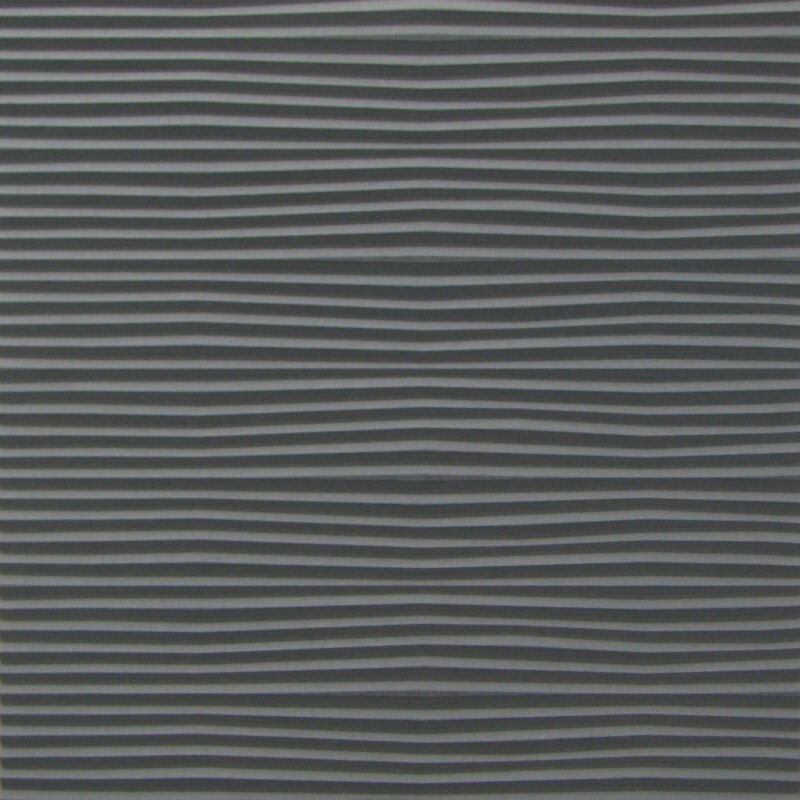 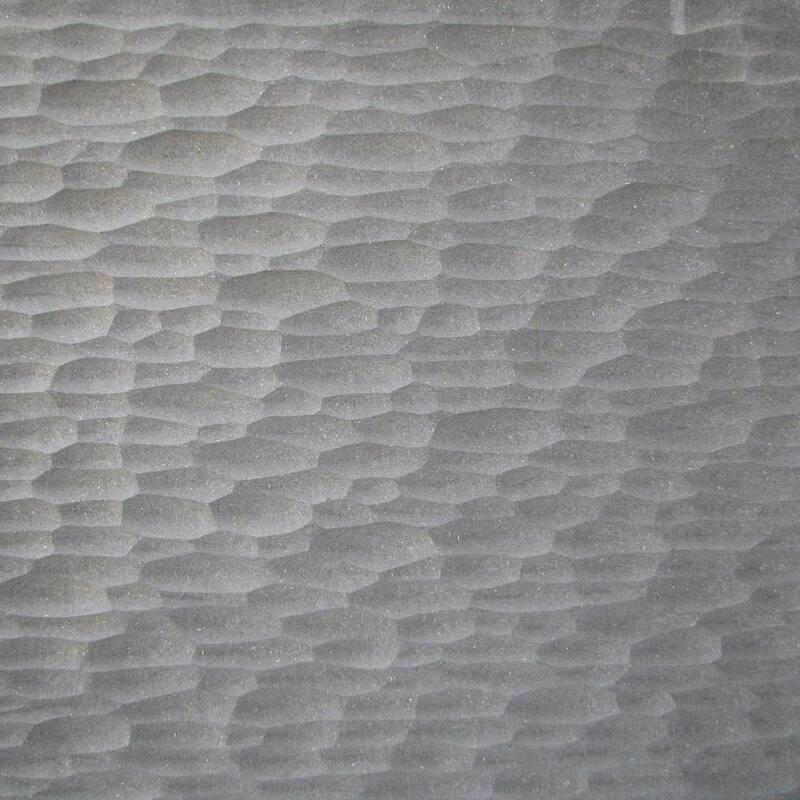 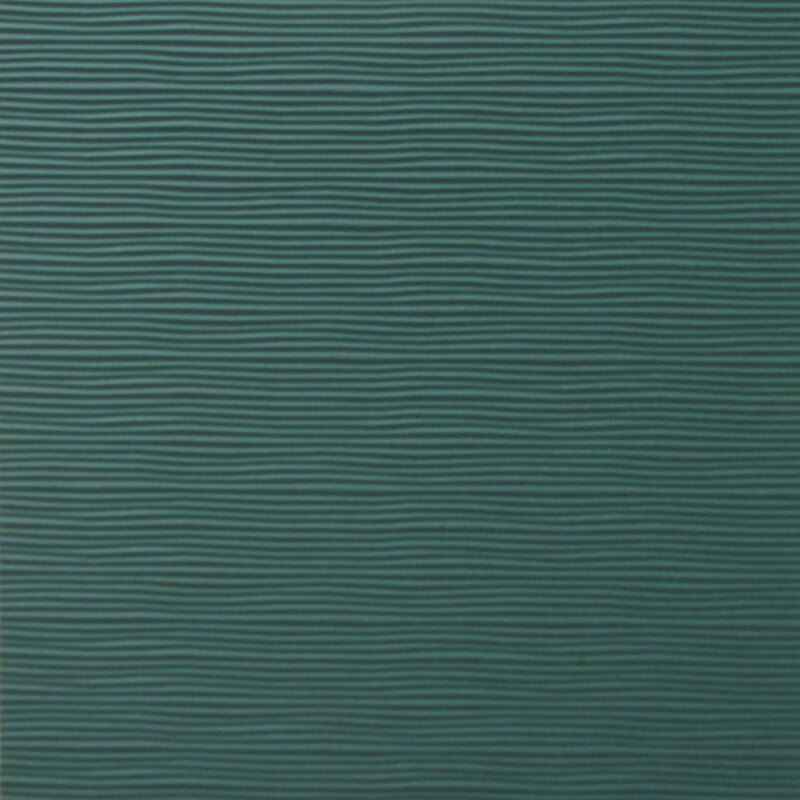 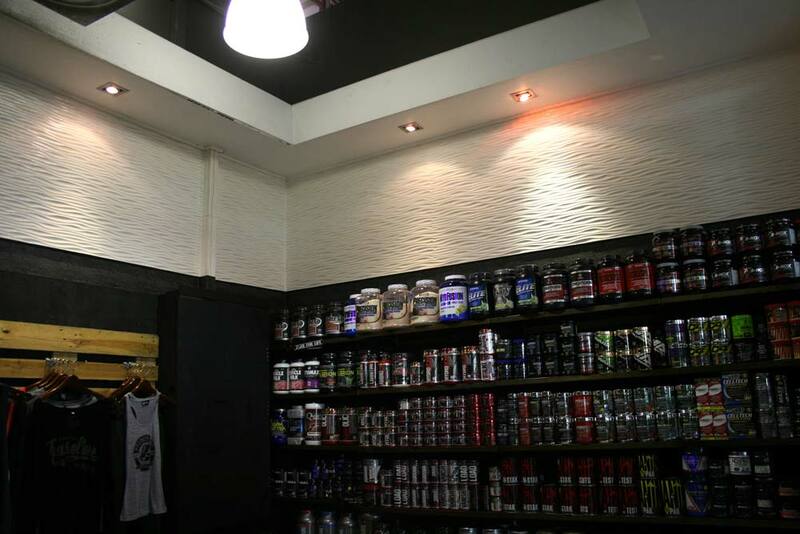 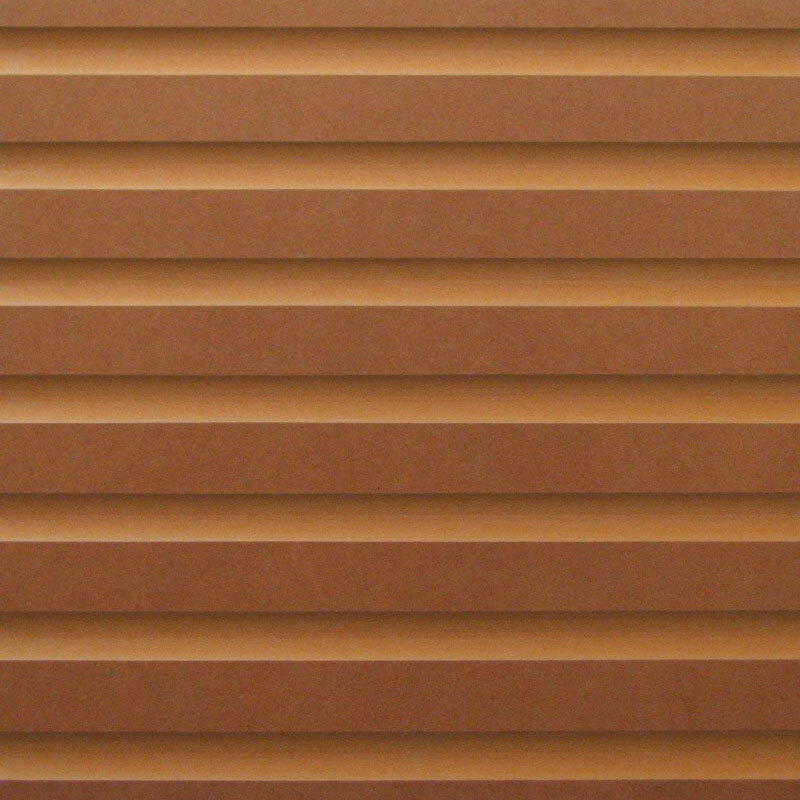 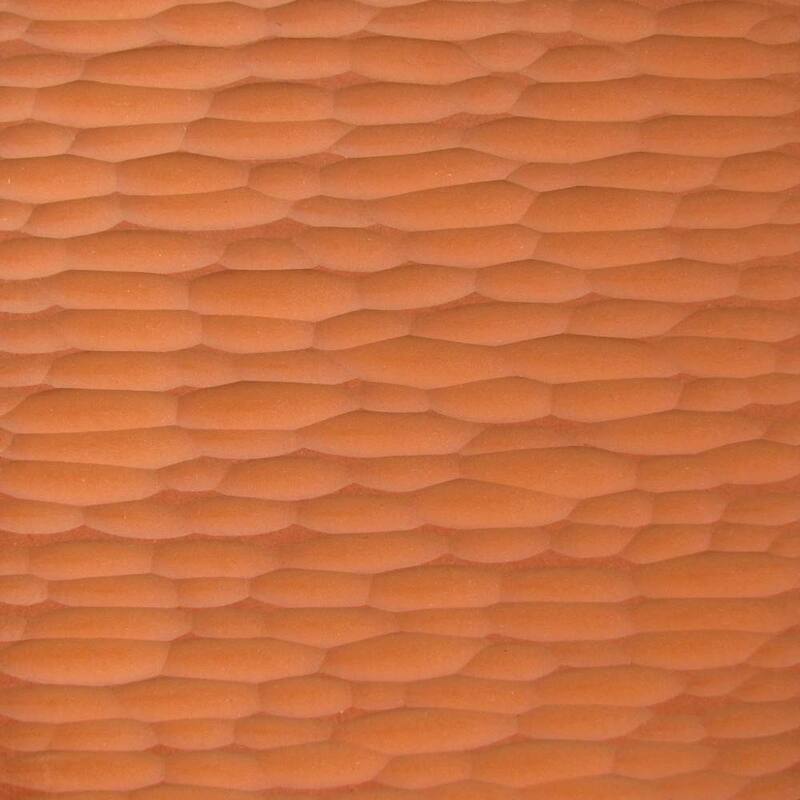 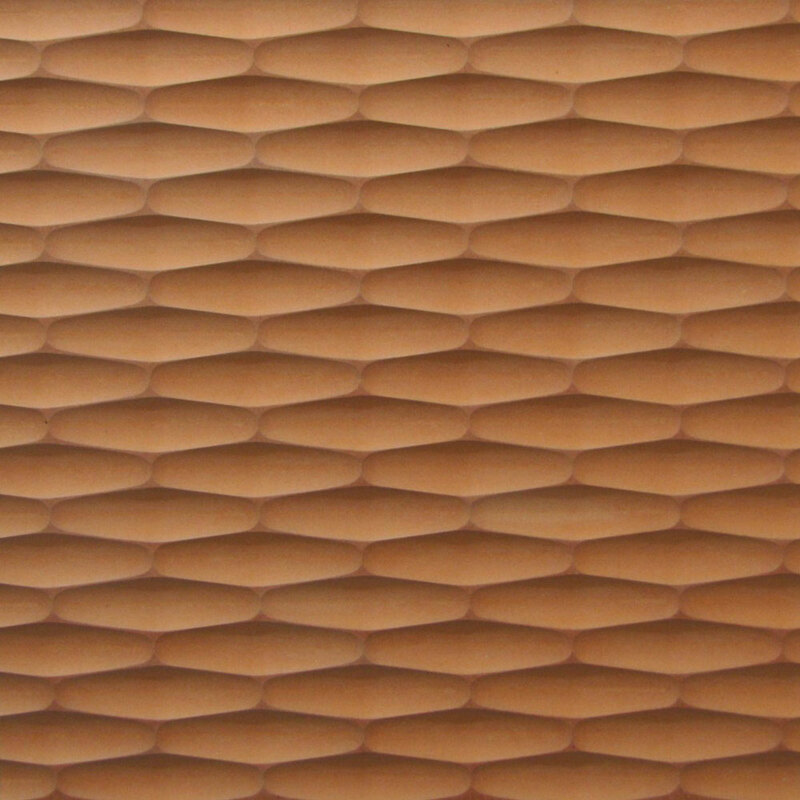 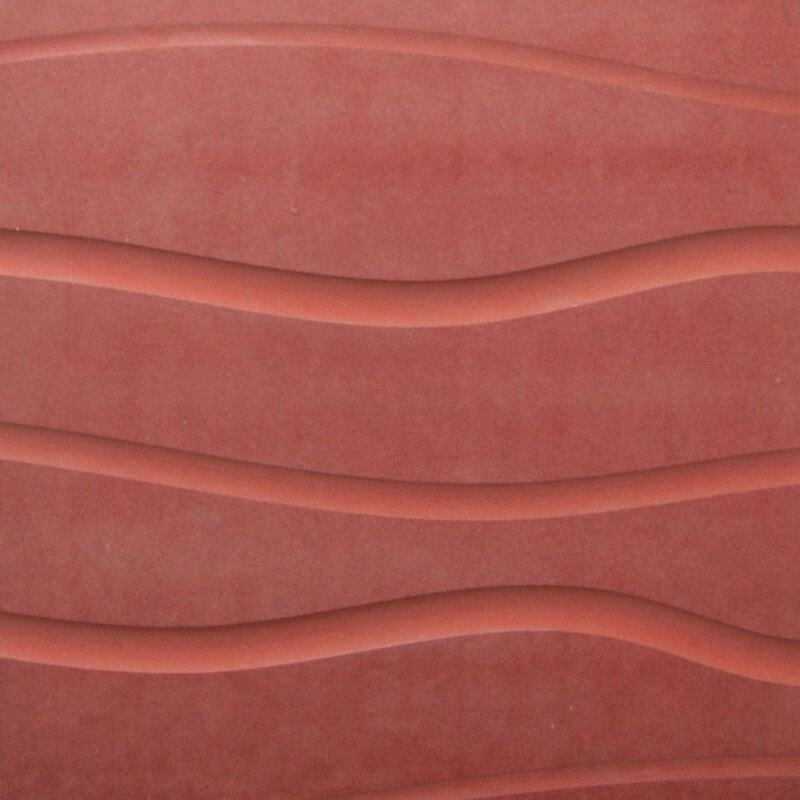 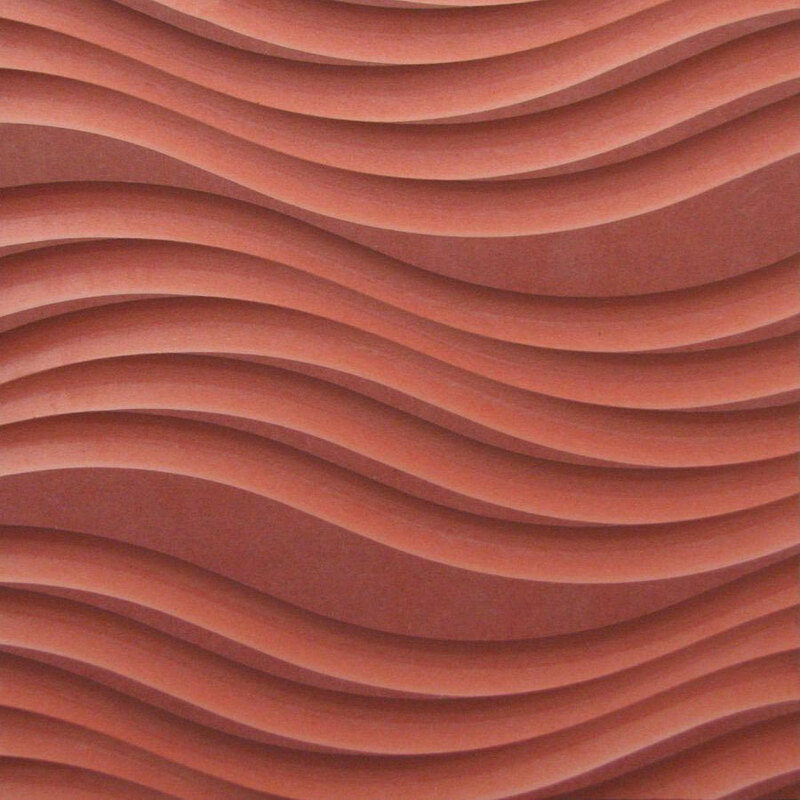 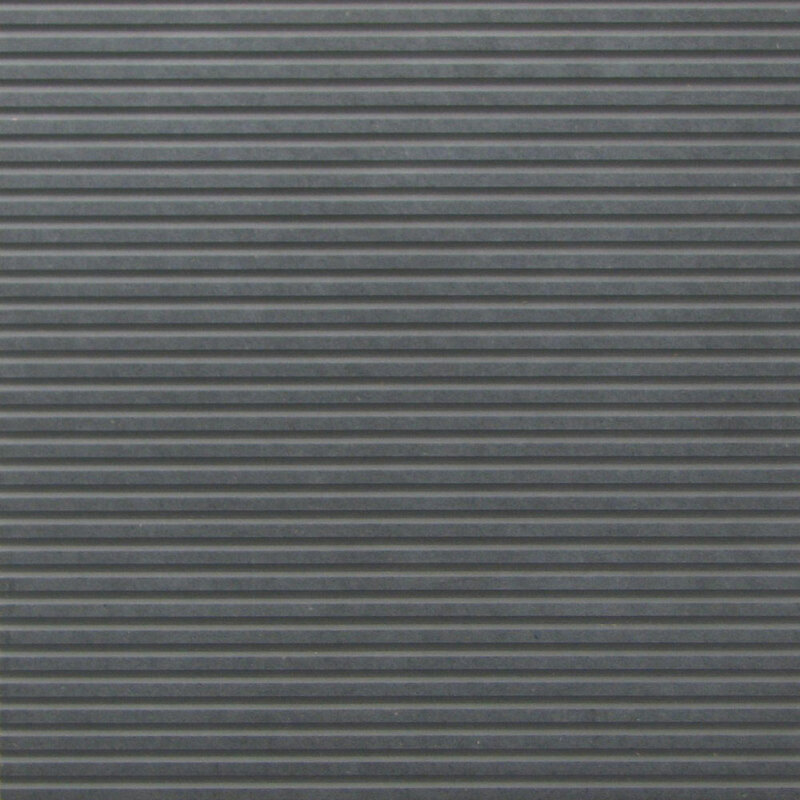 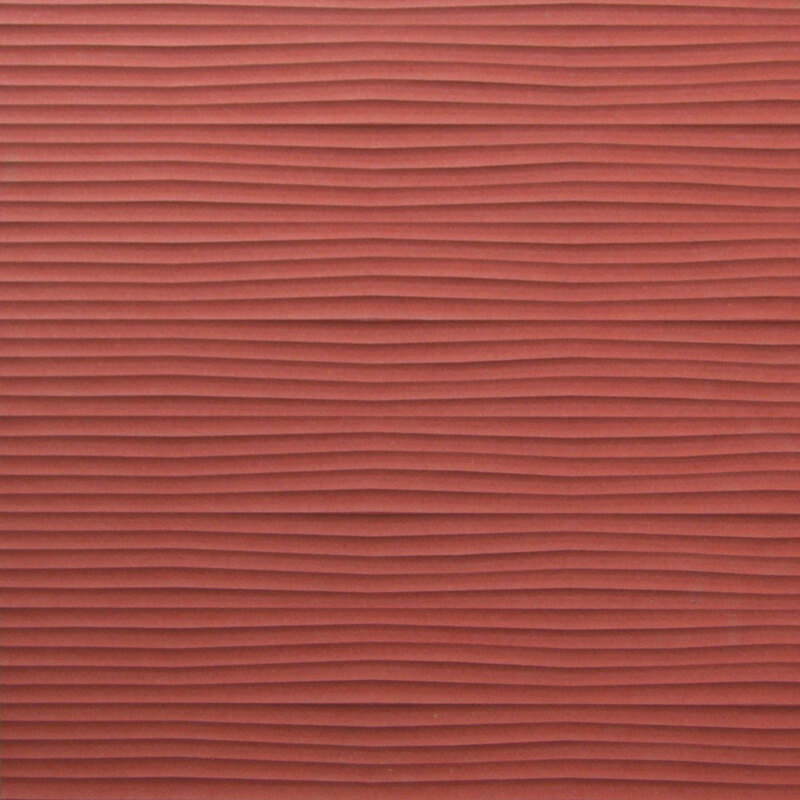 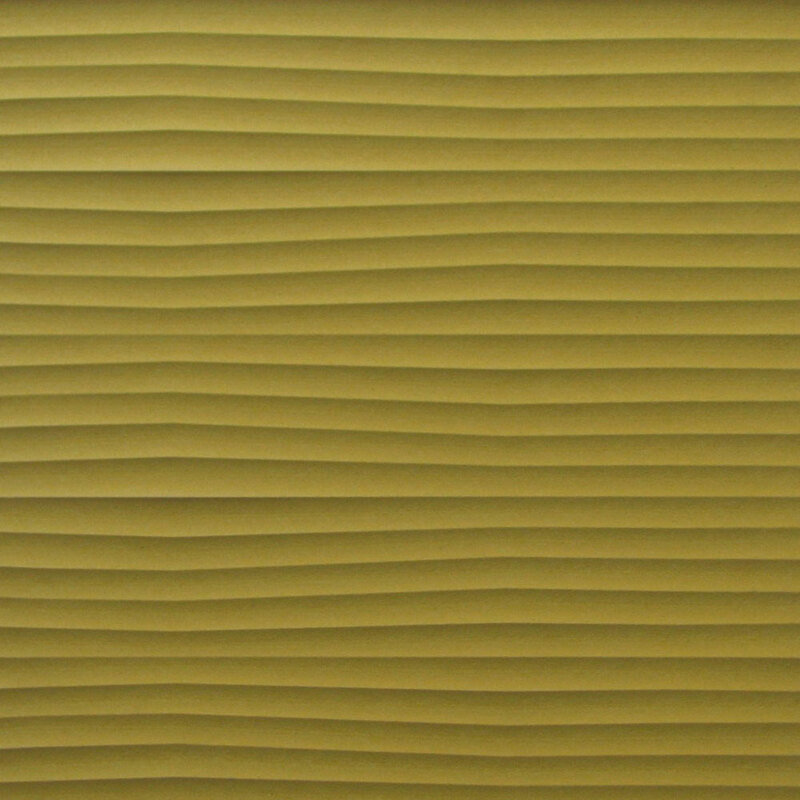 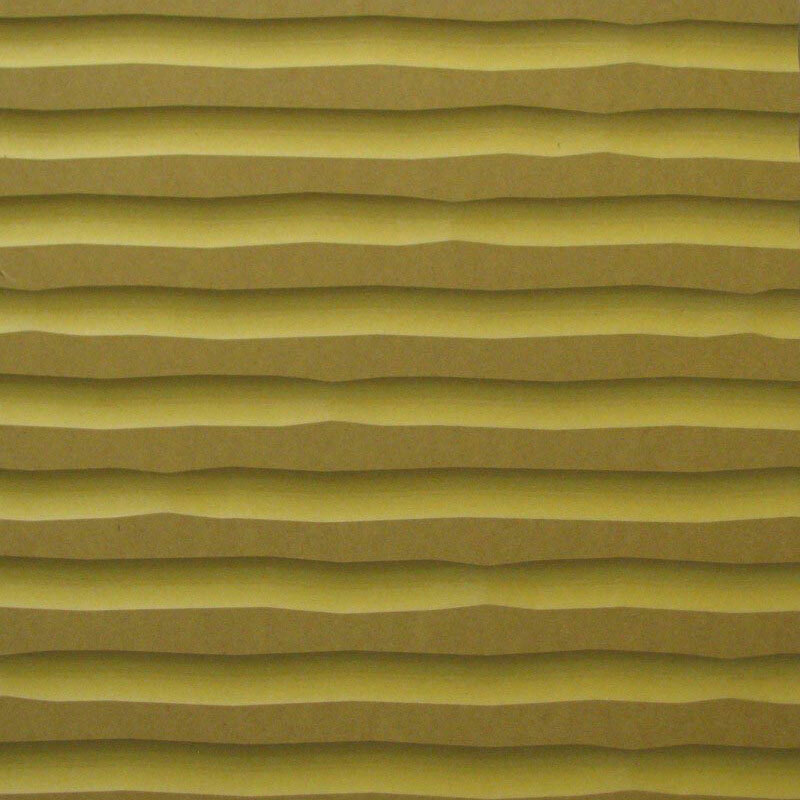 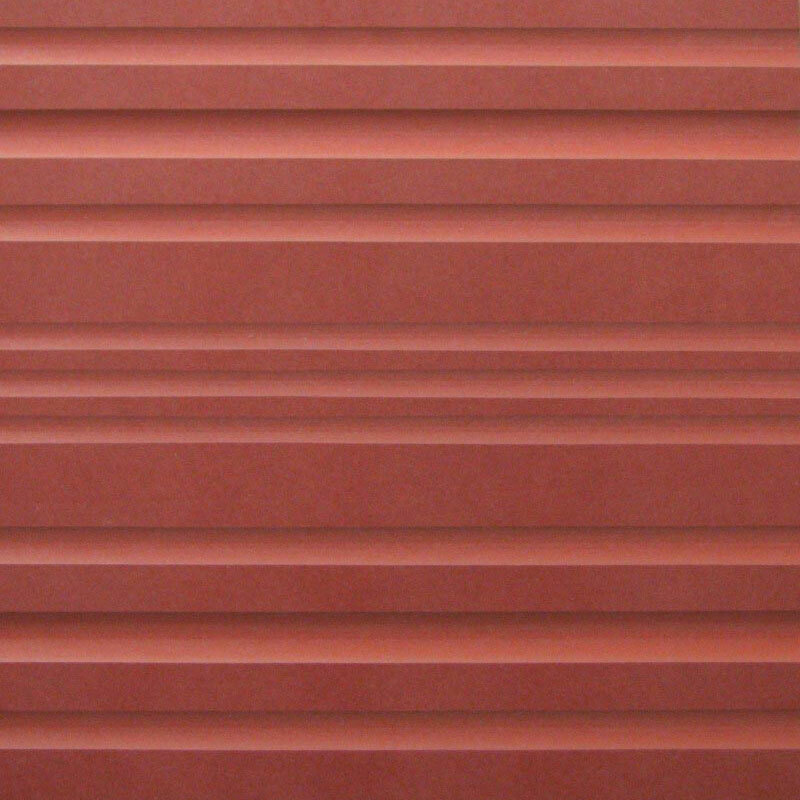 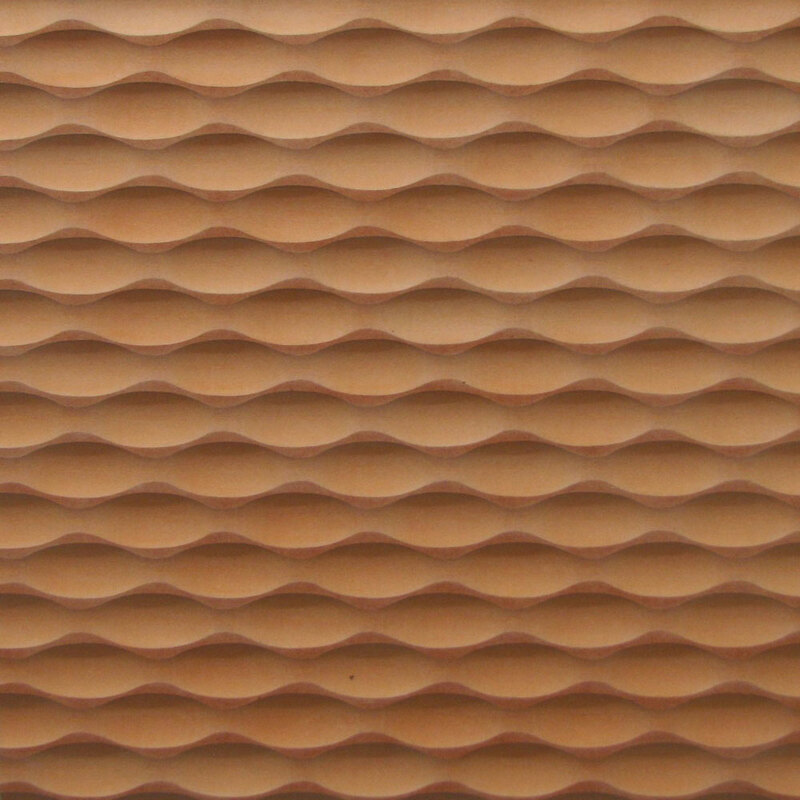 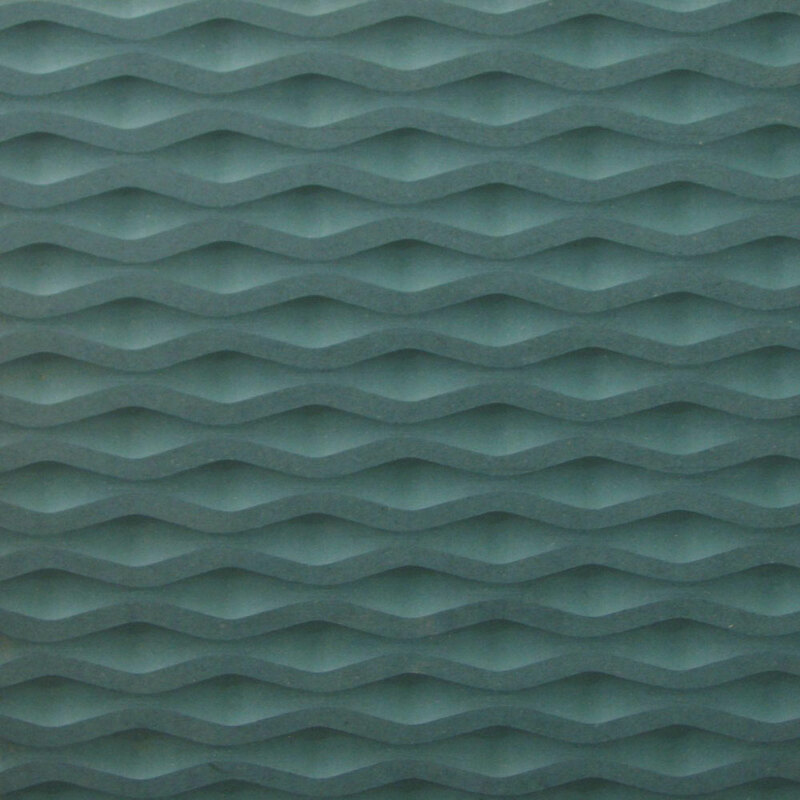 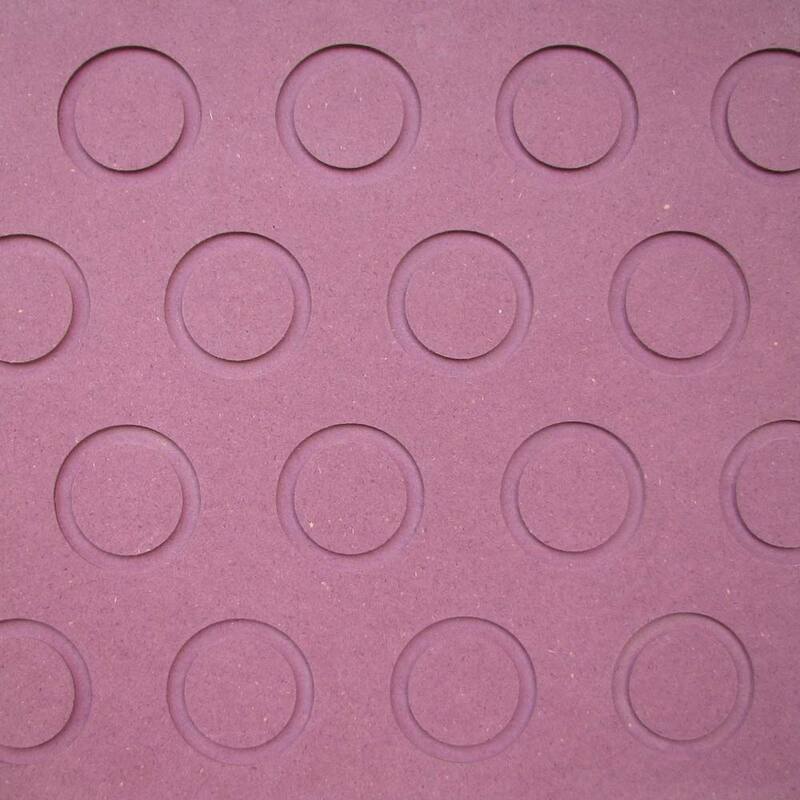 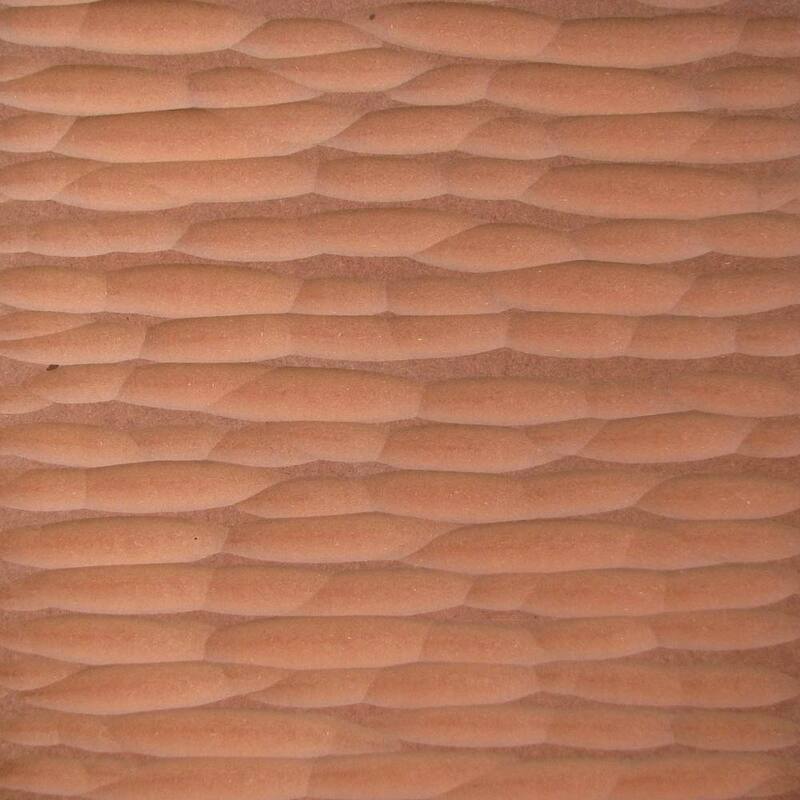 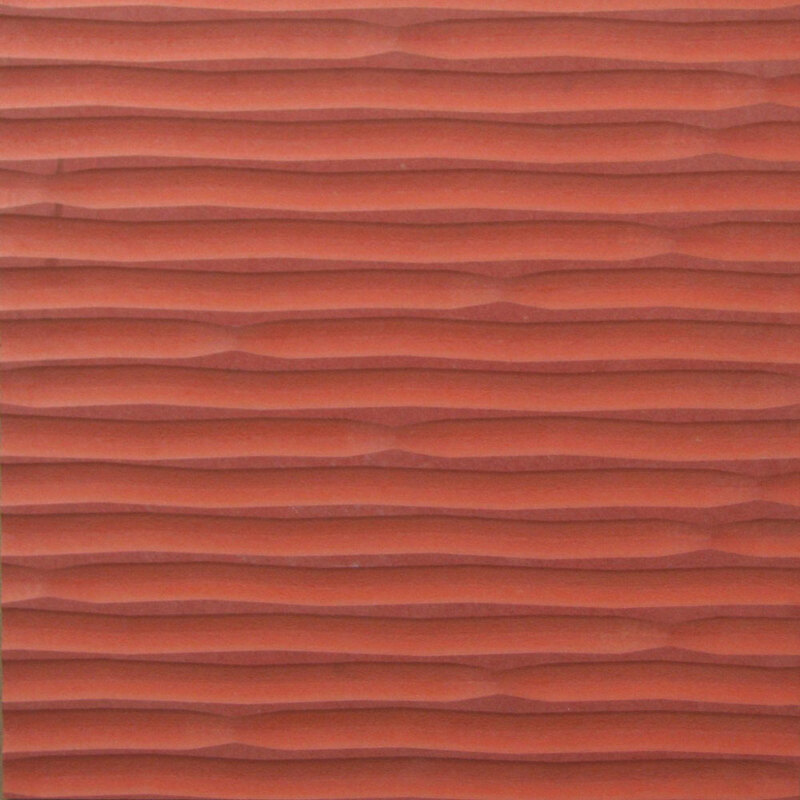 It is mainly used as a wall texture for window displays, reception halls, exhibition stands, offices and boardrooms. 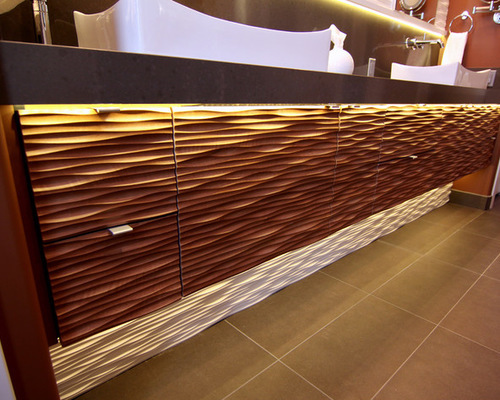 For the home owners, the textures have been turned into headboards, plasma screen wall units, bar counters and cupboard doors. 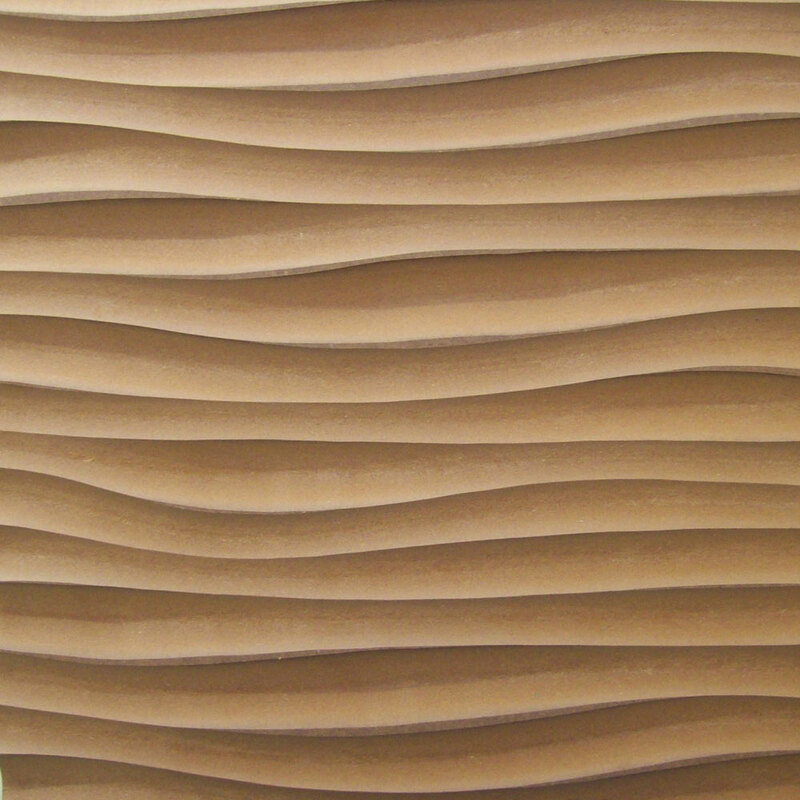 We are able to texture materials such as MDF and Valchromat. 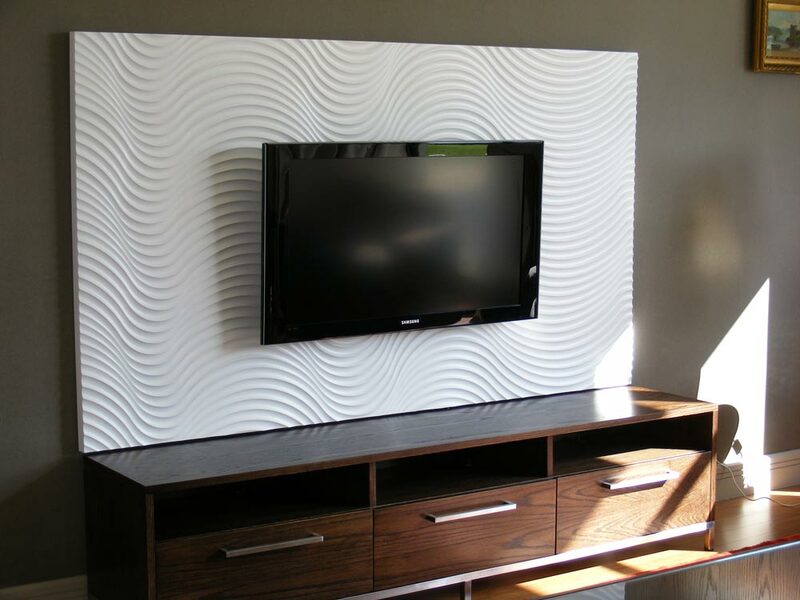 What makes Valchromat different from MDF is that it’s a denser material that has the colour stained right through the board. 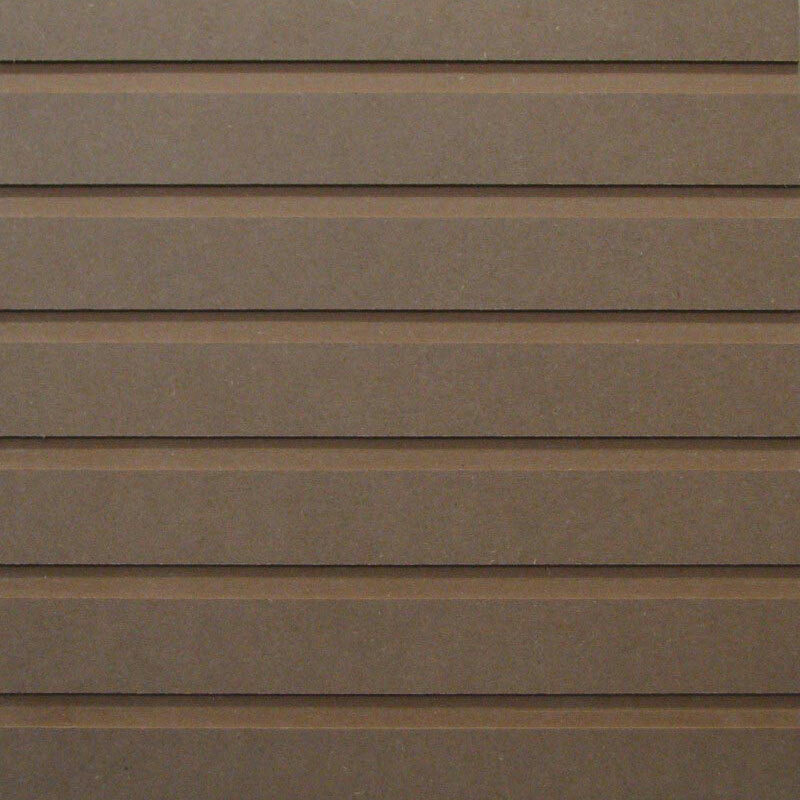 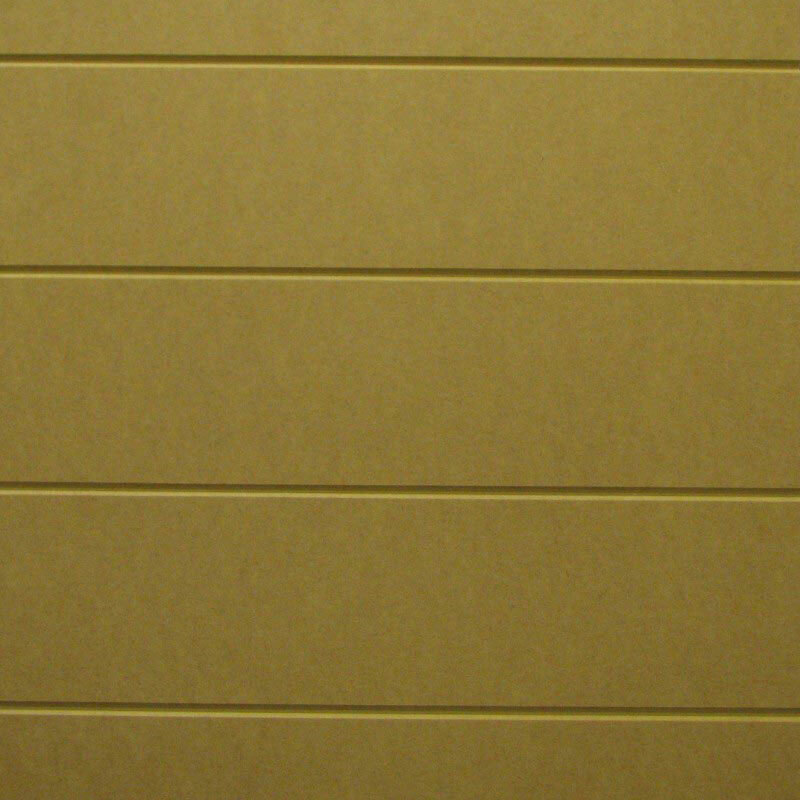 Various names: Wall texture, panel texture, 3D texture, texture panels, board pattern, board texture. 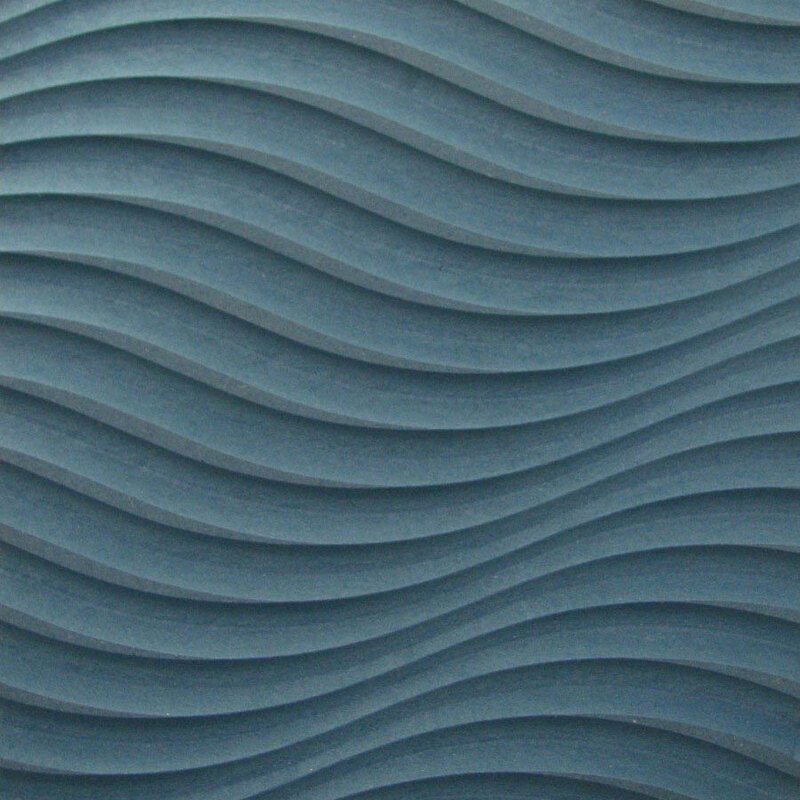 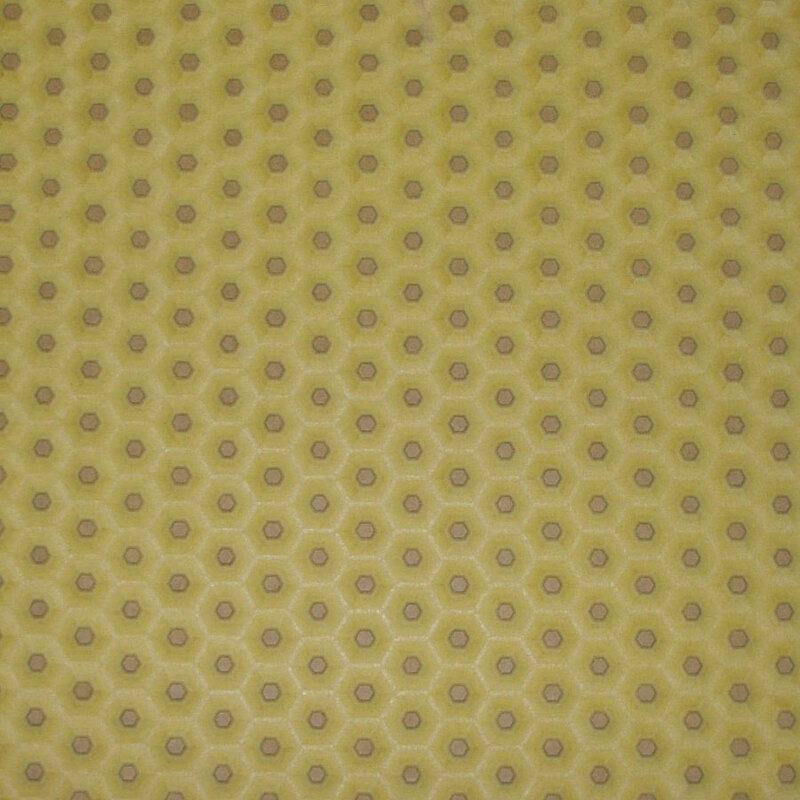 Textures and patterns are developed by Cam Craft with sole copyright. 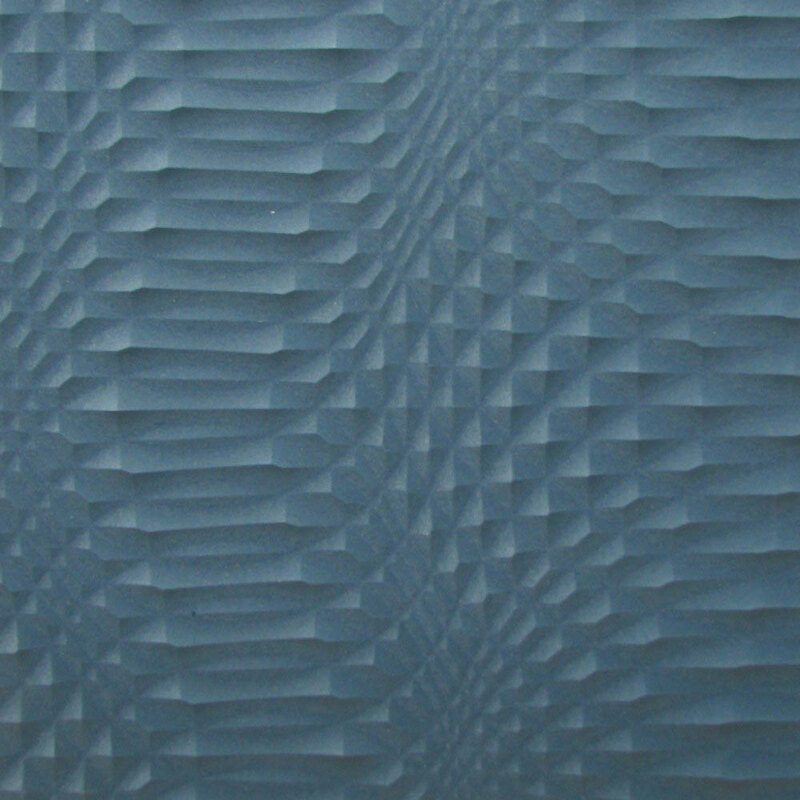 All textures blocks are represented as a 450 x 450mm block.